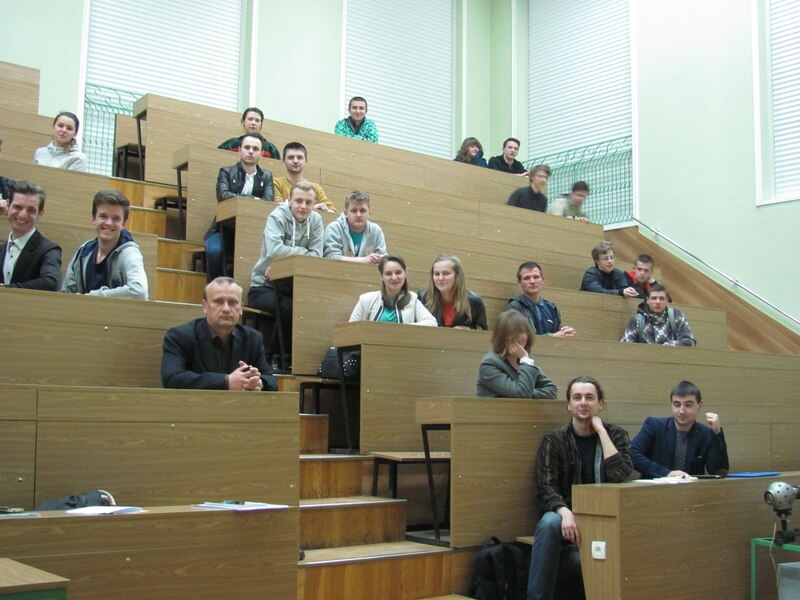 Student Life is a special time for every young person who has decided to get professional education. For some it’s welcome changes, for others – fear of something new and unknown,but for every freshman it is important to have a friend who would help to orient in the fussy and frantic atmosphere of student life. 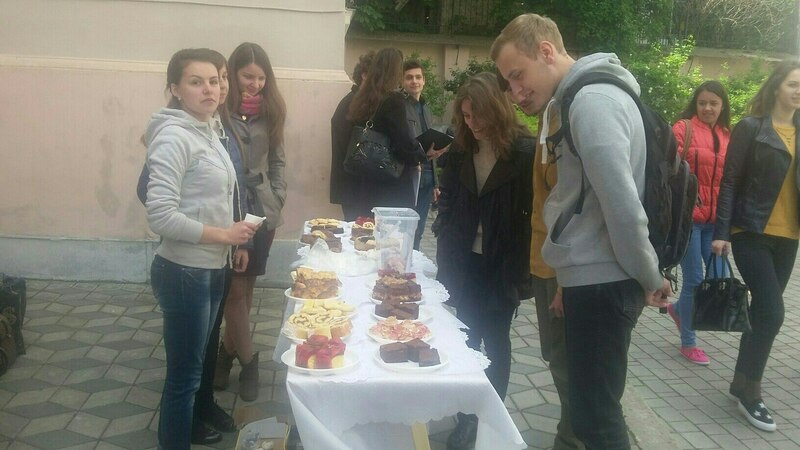 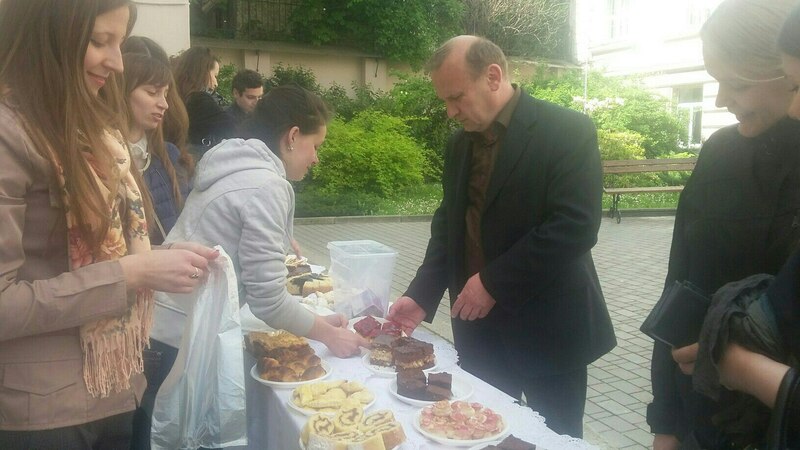 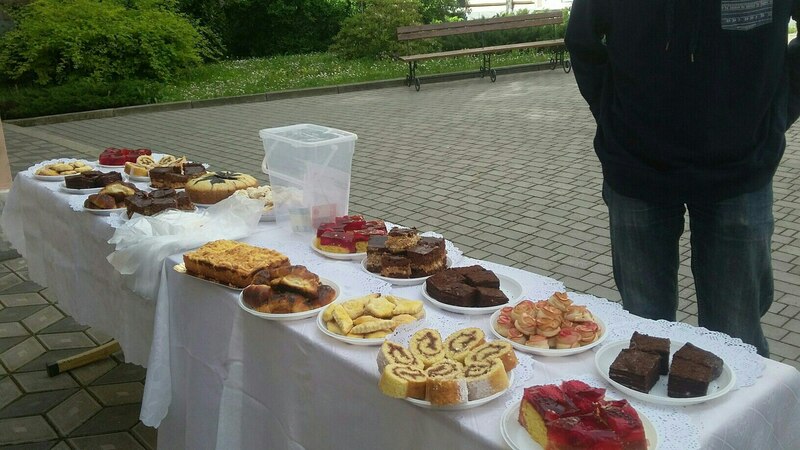 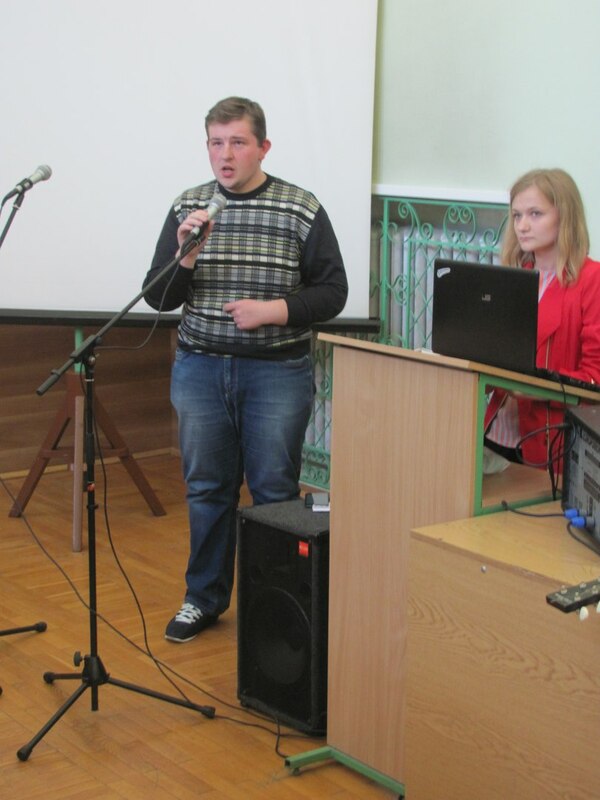 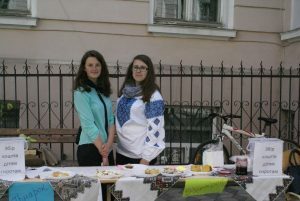 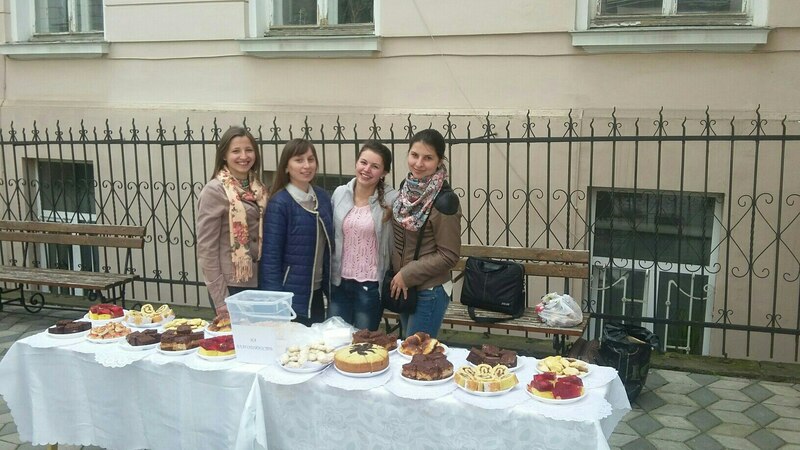 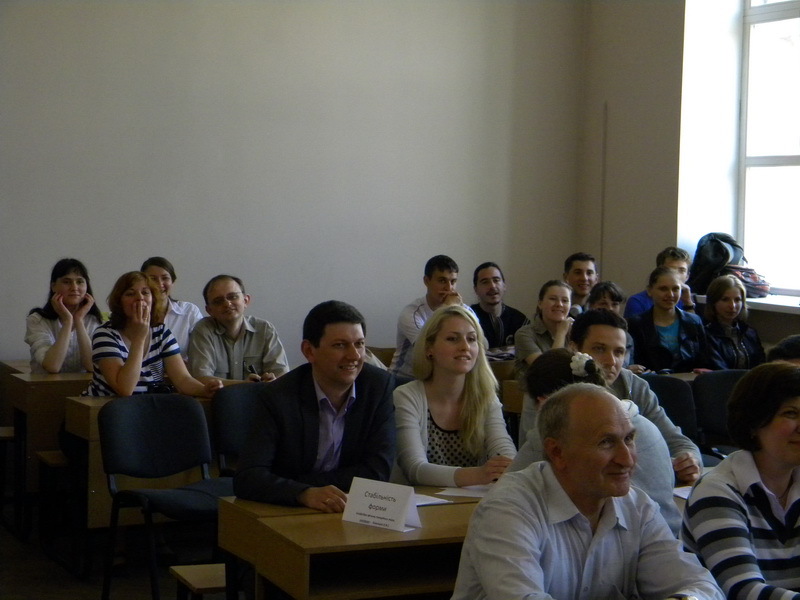 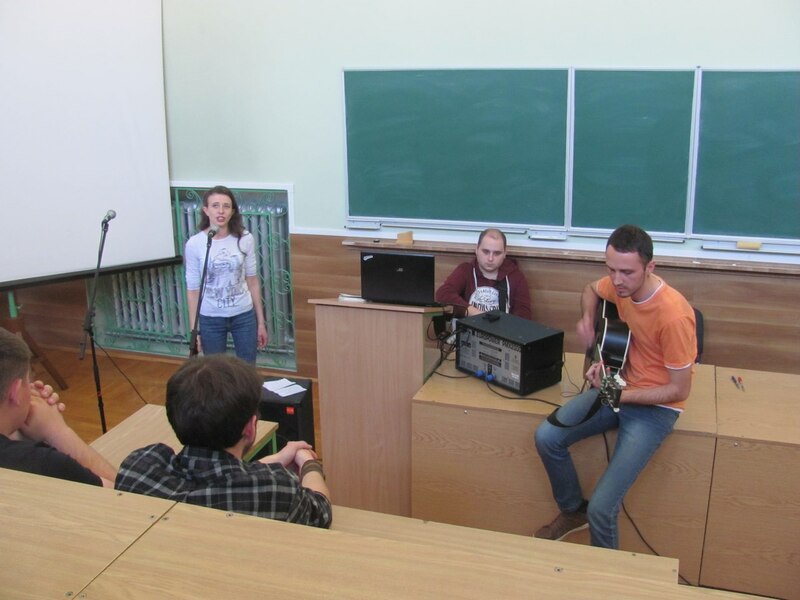 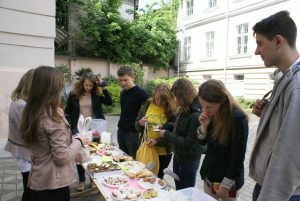 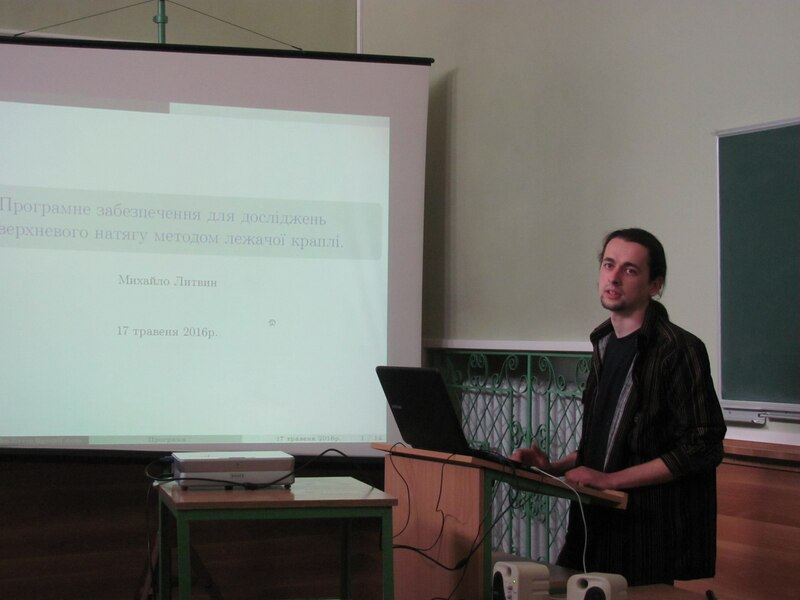 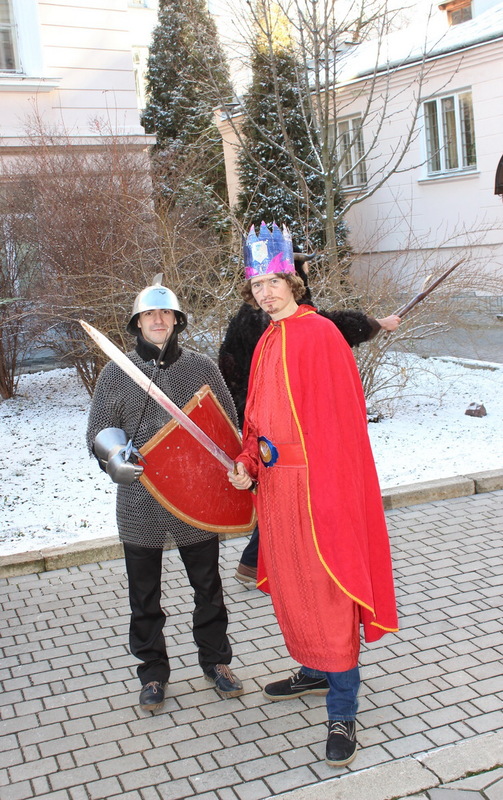 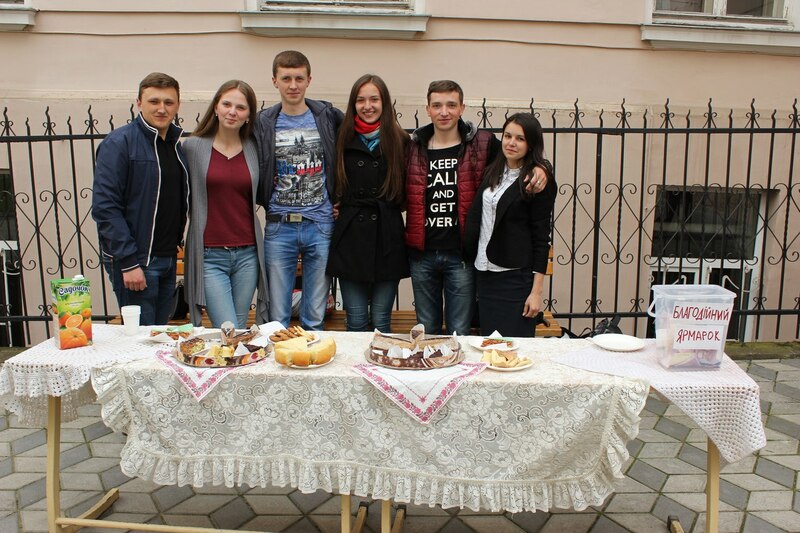 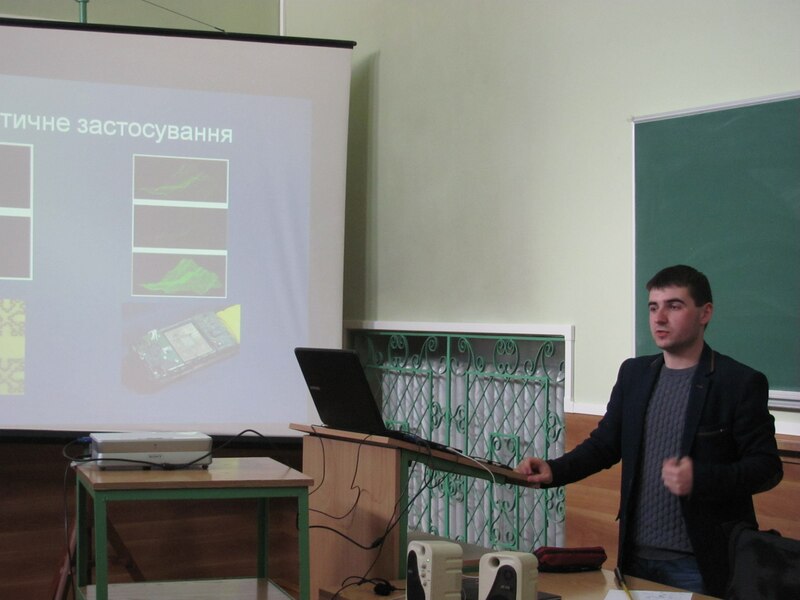 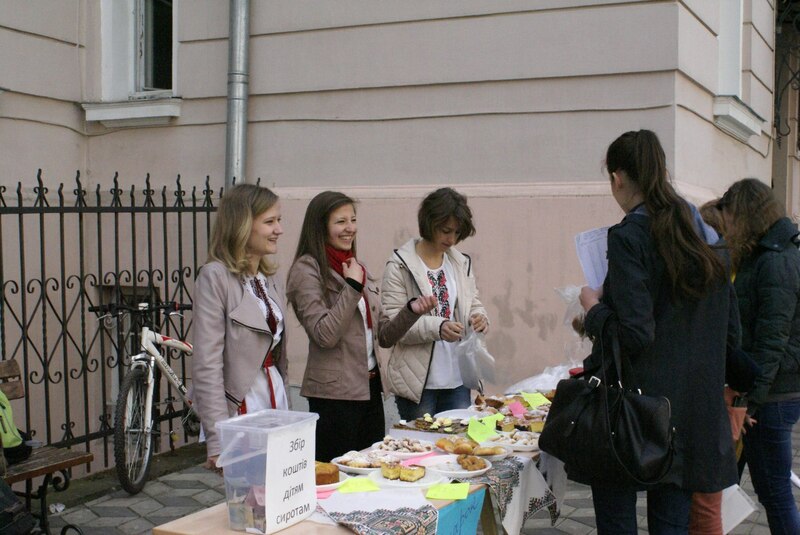 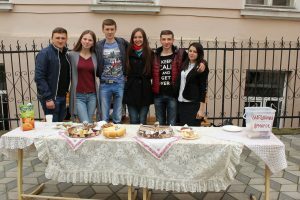 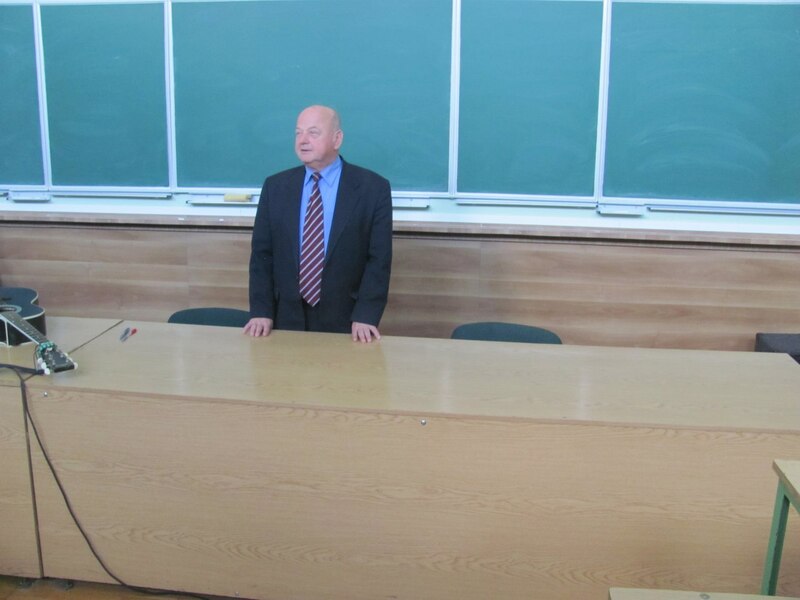 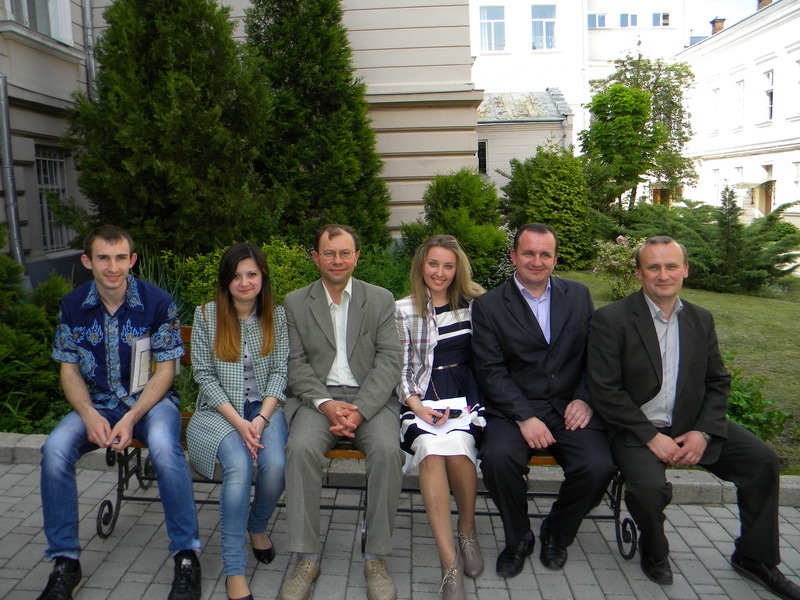 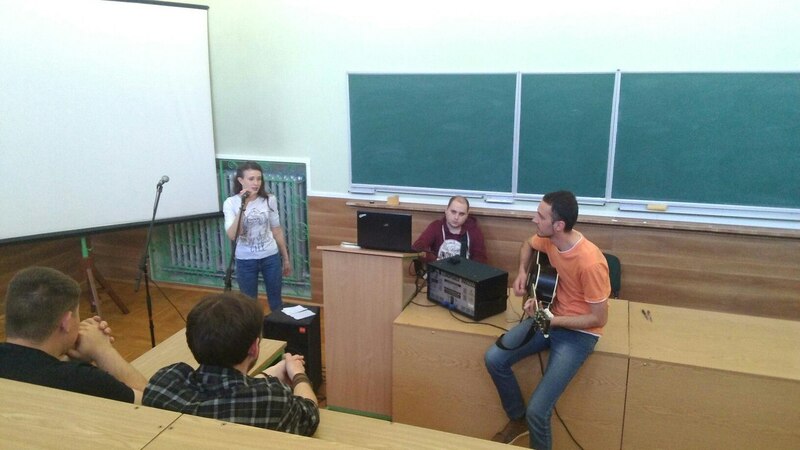 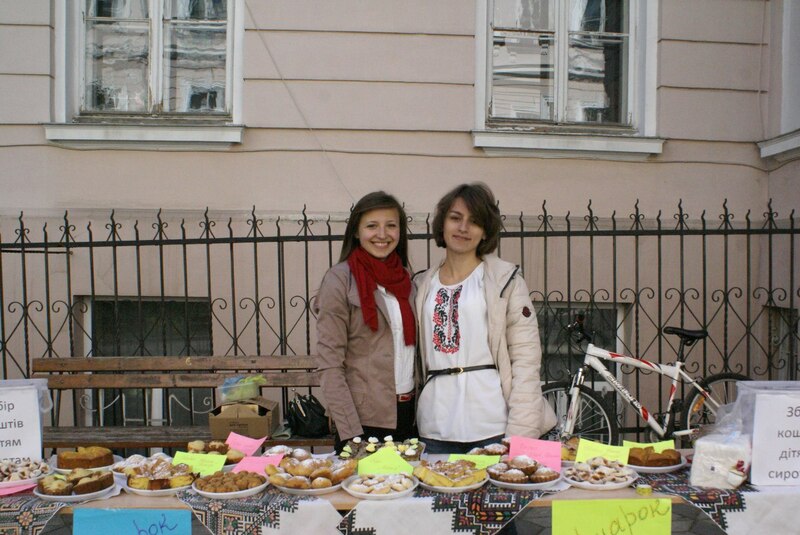 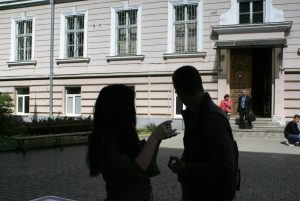 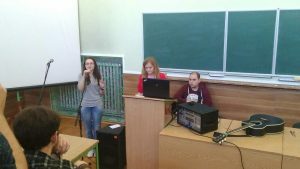 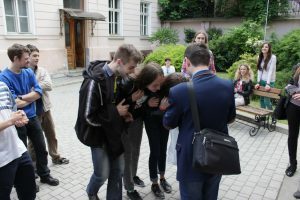 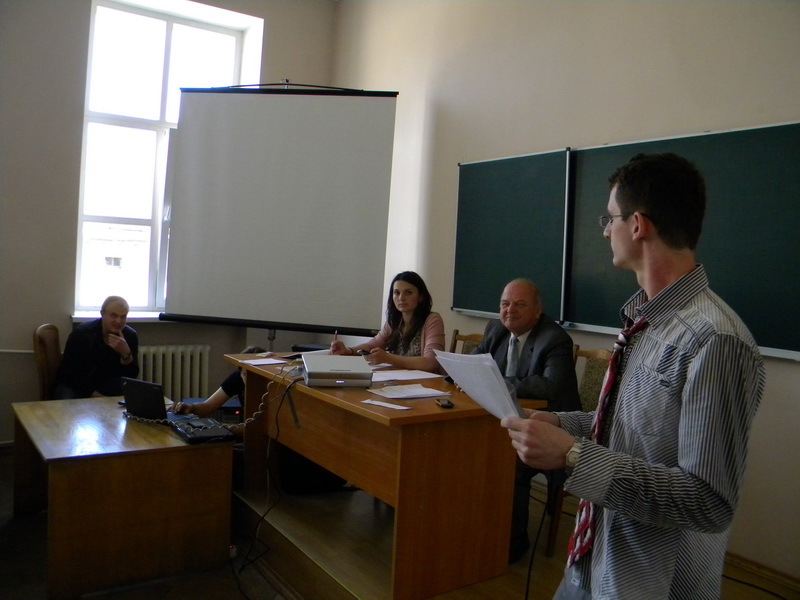 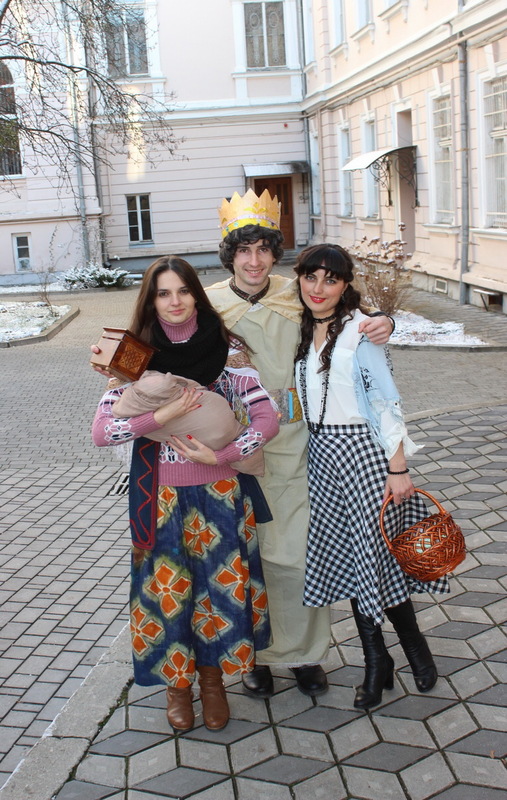 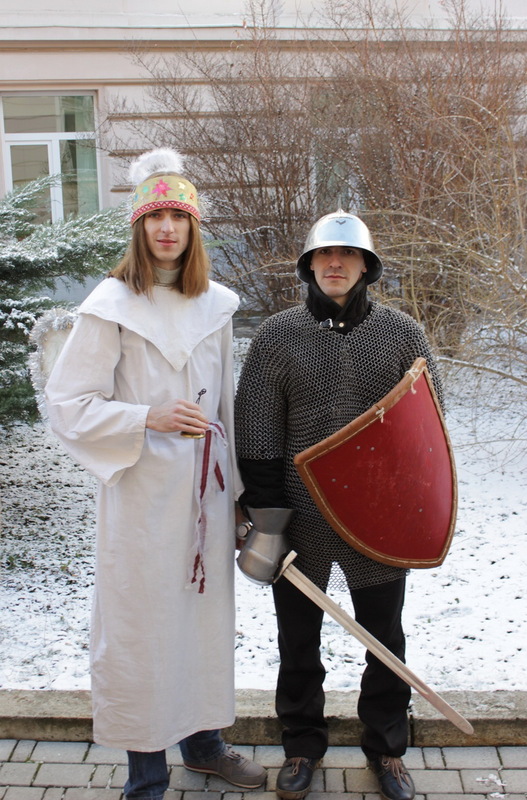 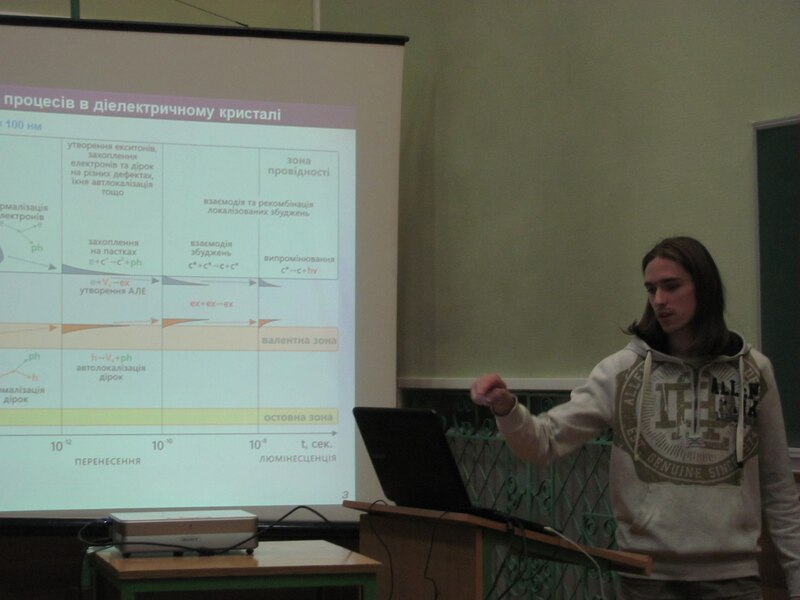 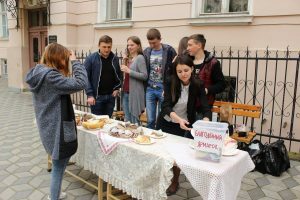 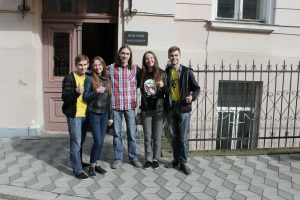 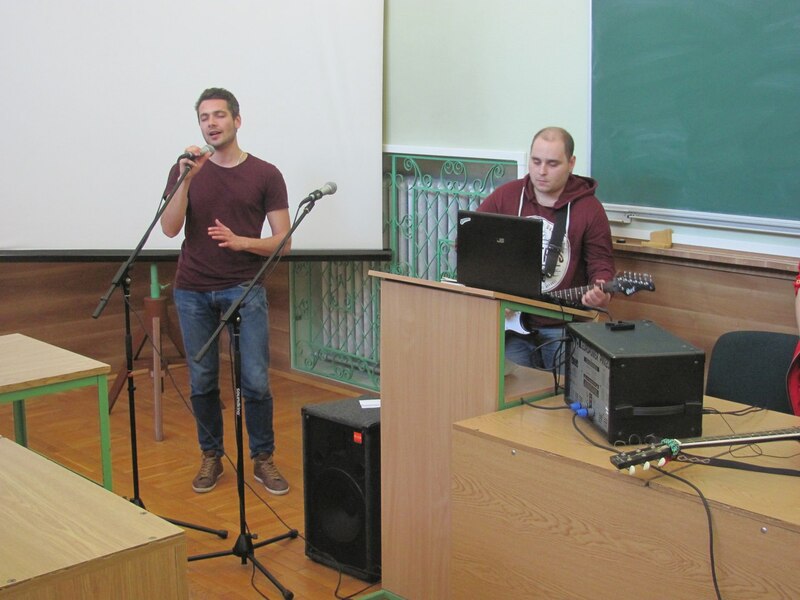 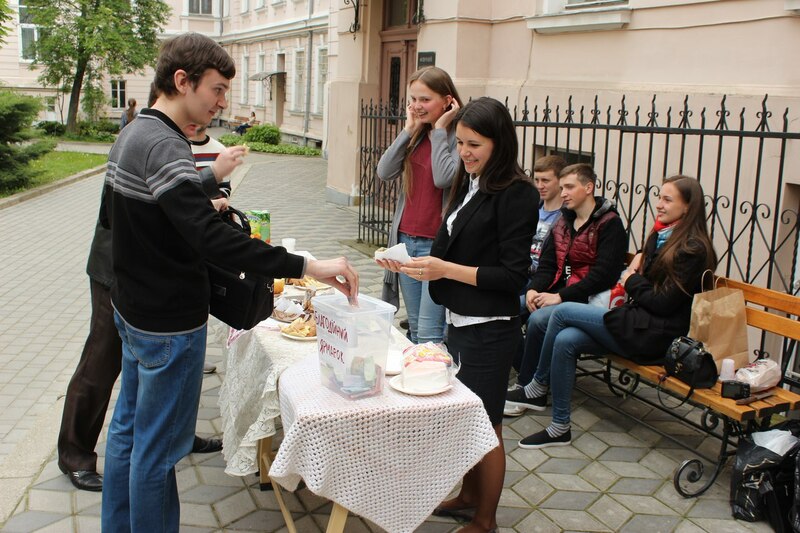 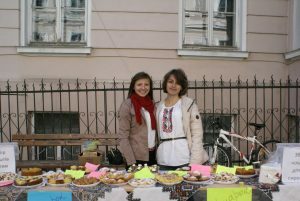 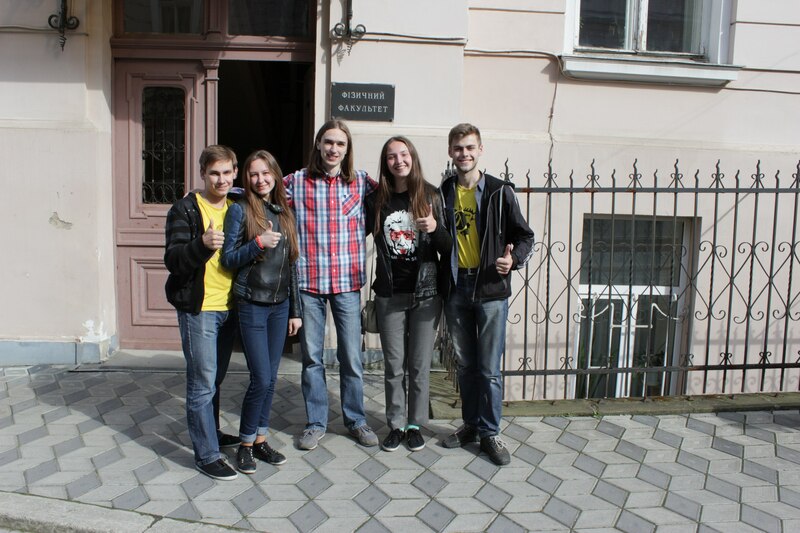 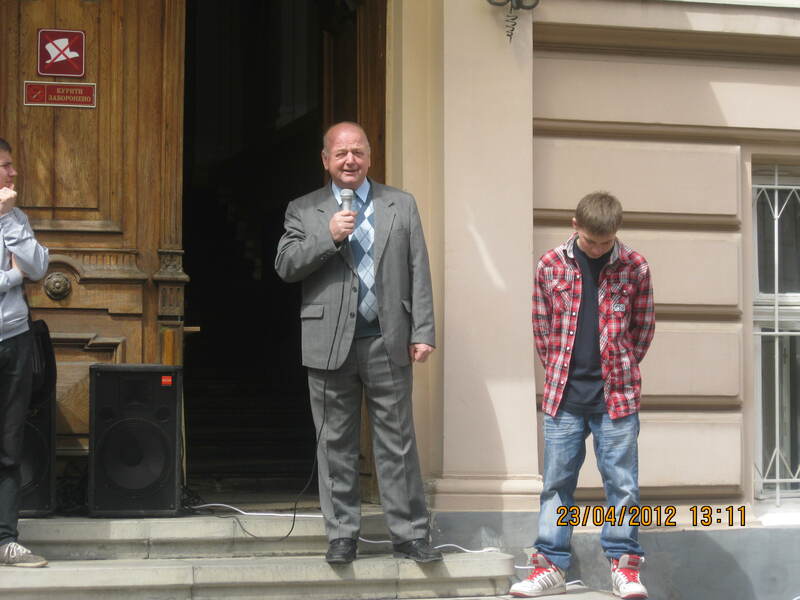 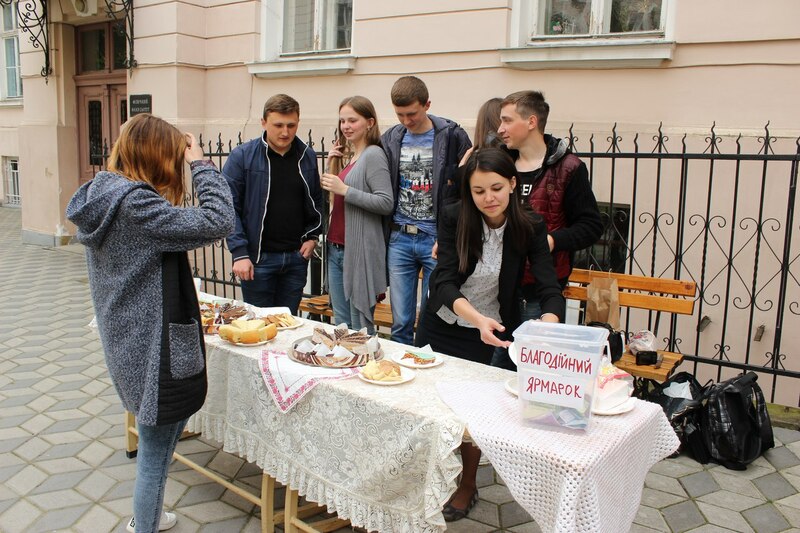 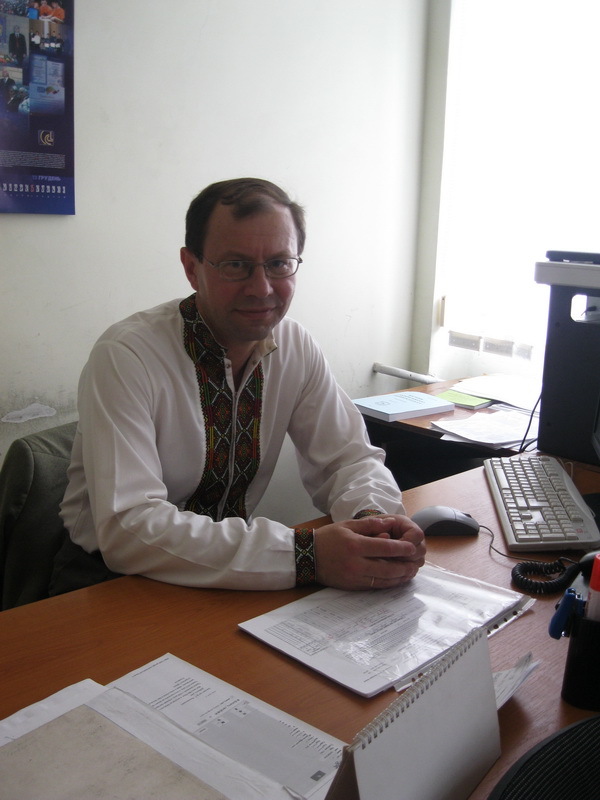 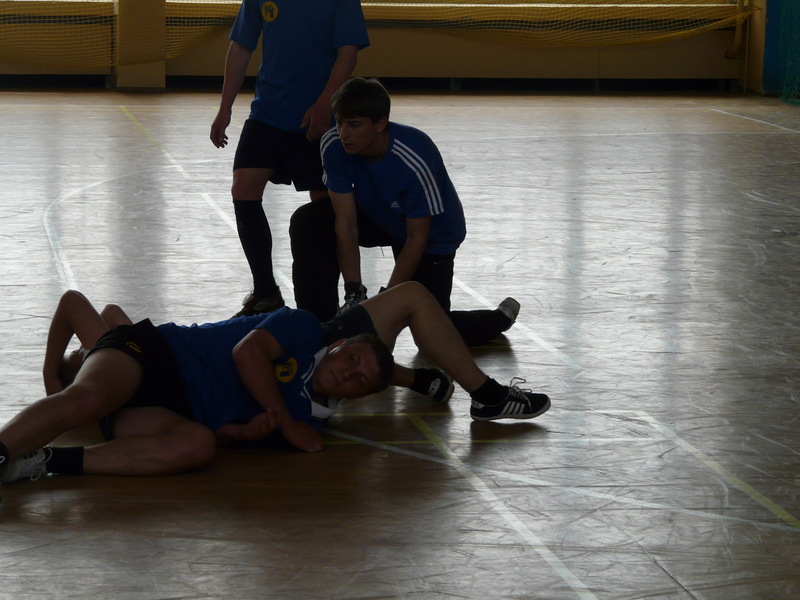 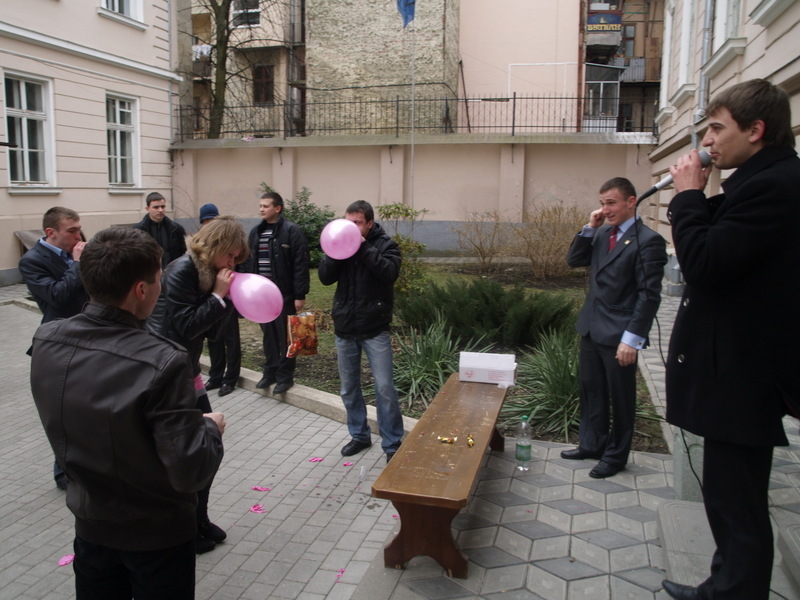 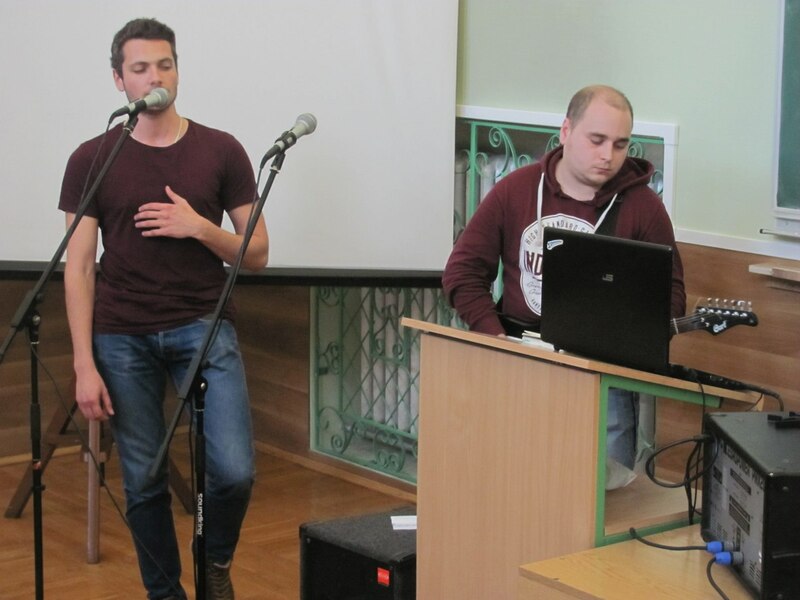 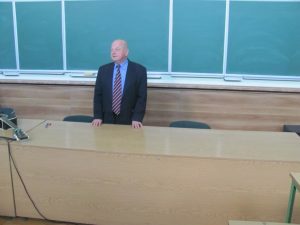 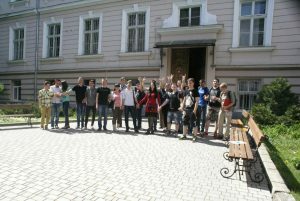 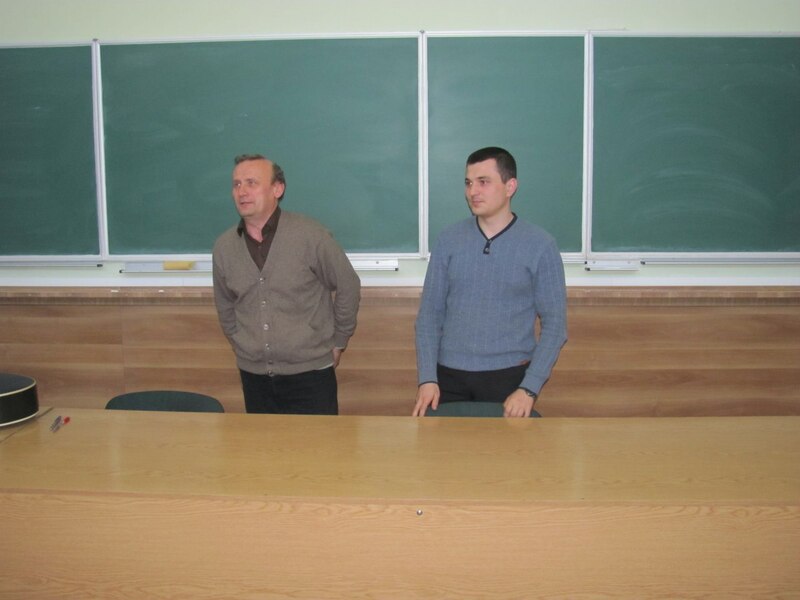 The activists from Student Government Department have decided to help a freshman to adapt to the new environment and as soon a s possible to join the students’ family of Ivan Franko National University of Lviv. 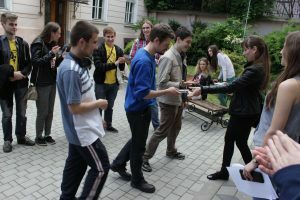 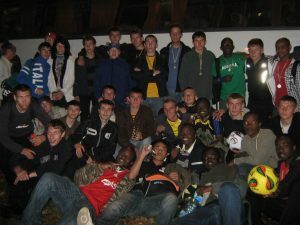 The primary trade union organization of students is the largest civil society organization of undergraduate and graduate students in University. 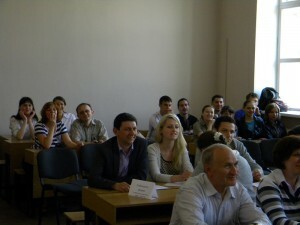 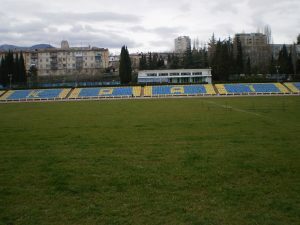 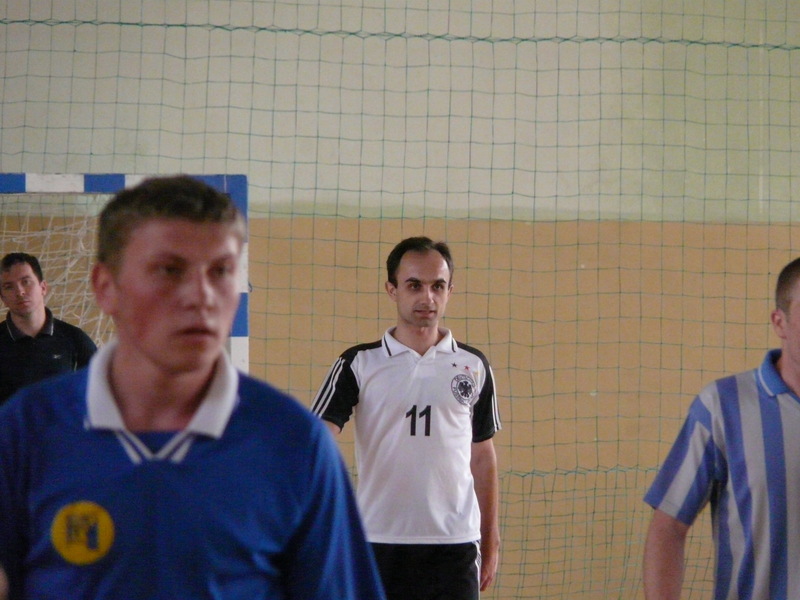 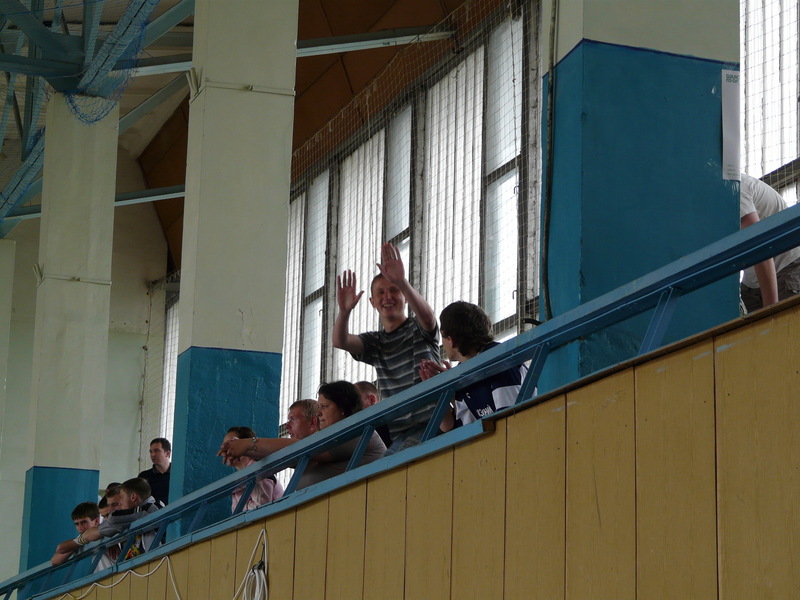 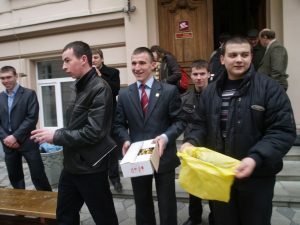 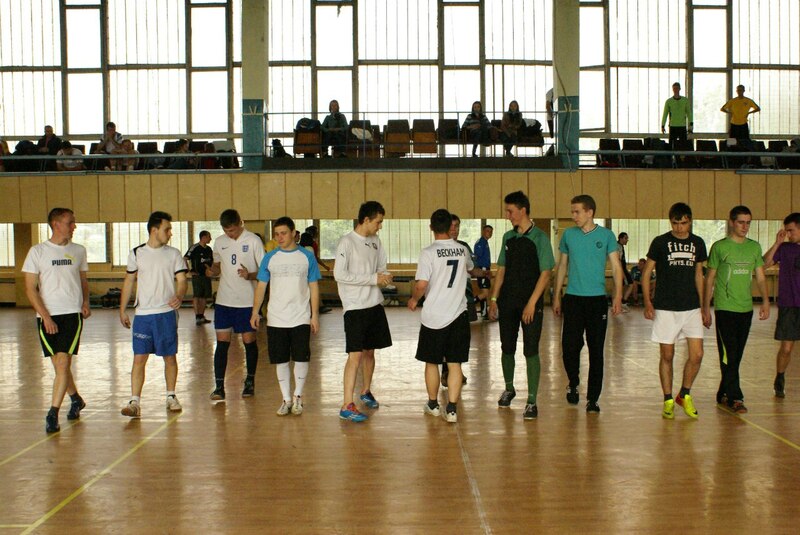 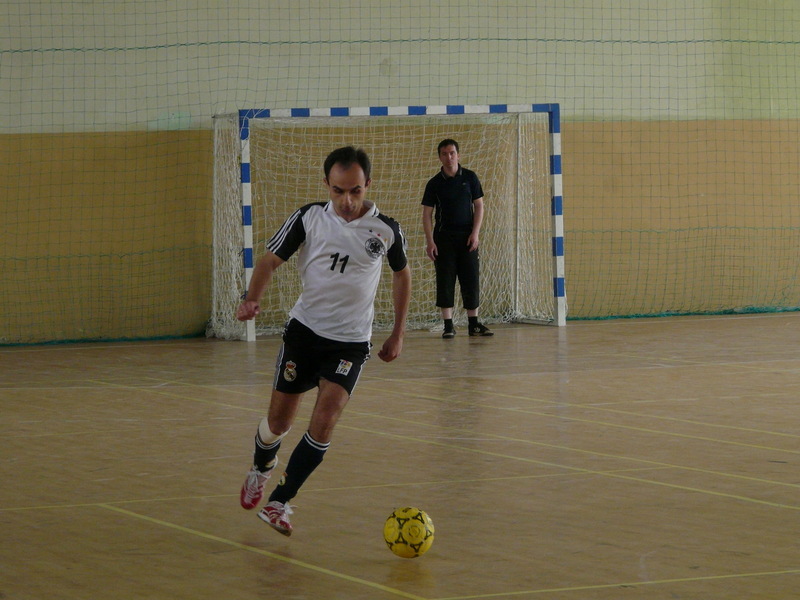 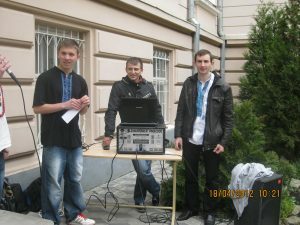 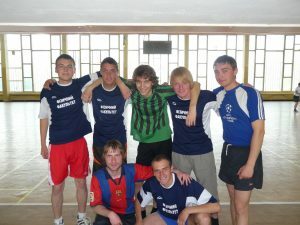 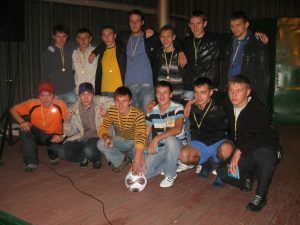 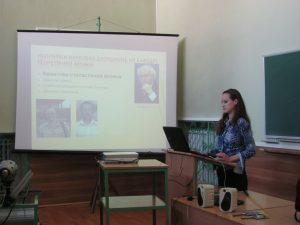 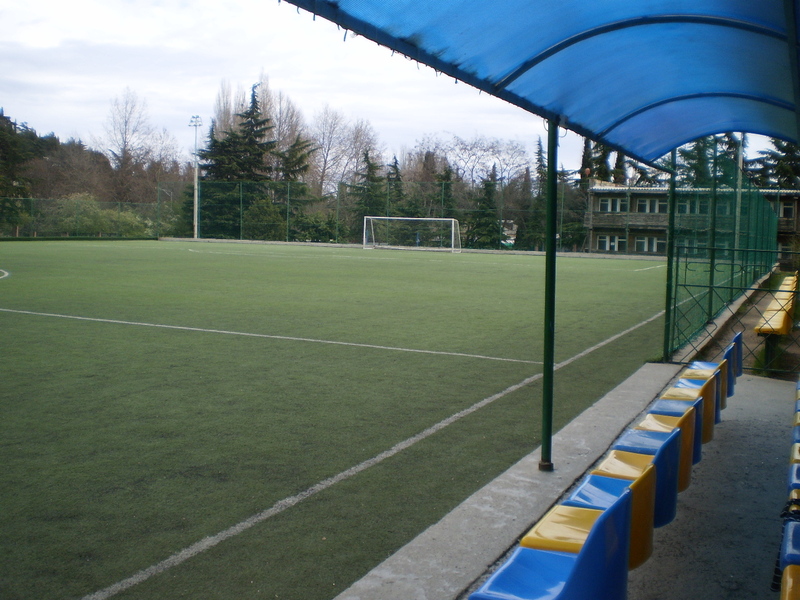 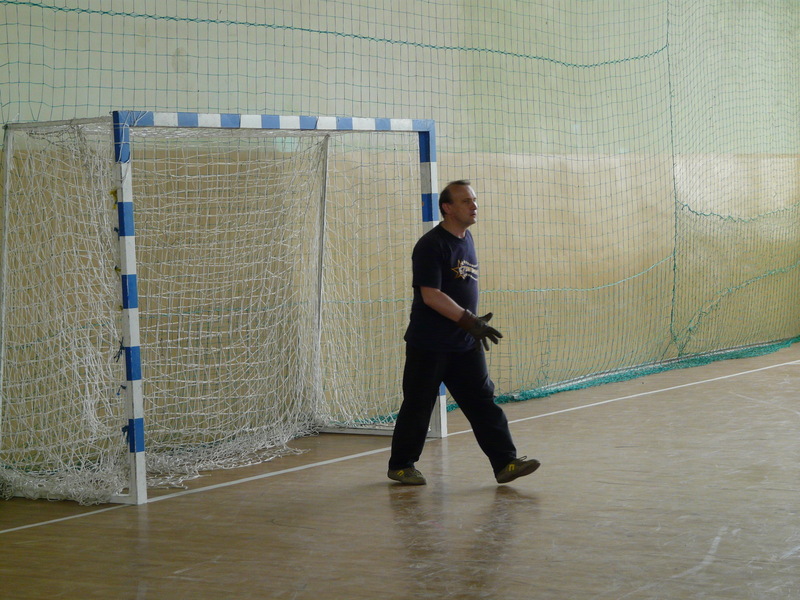 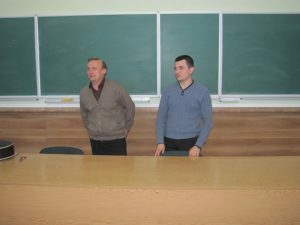 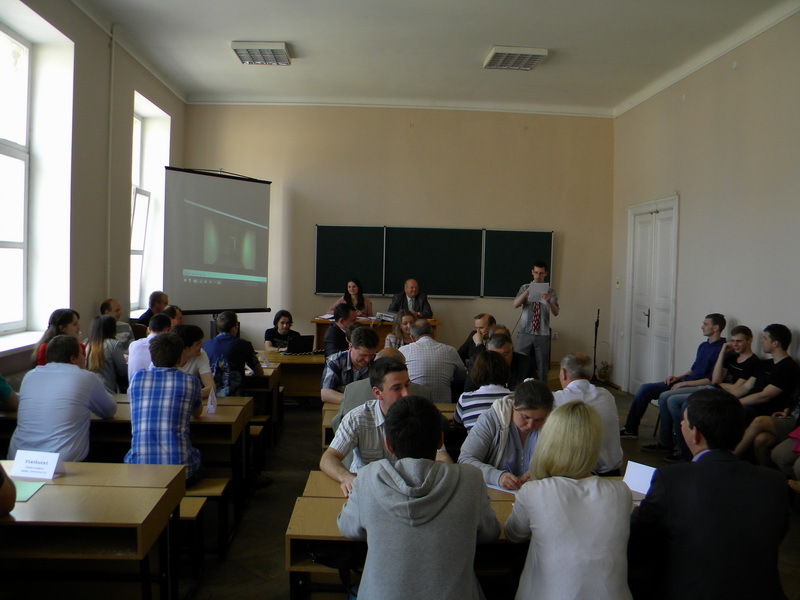 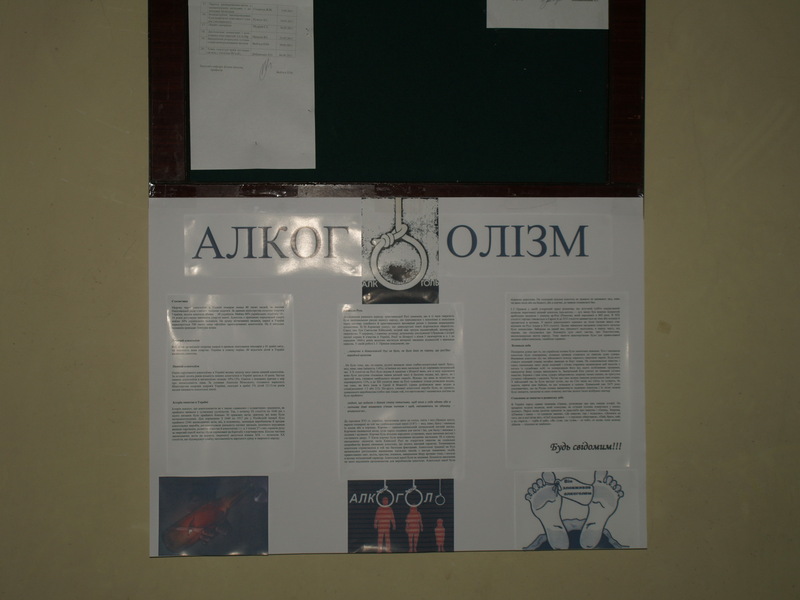 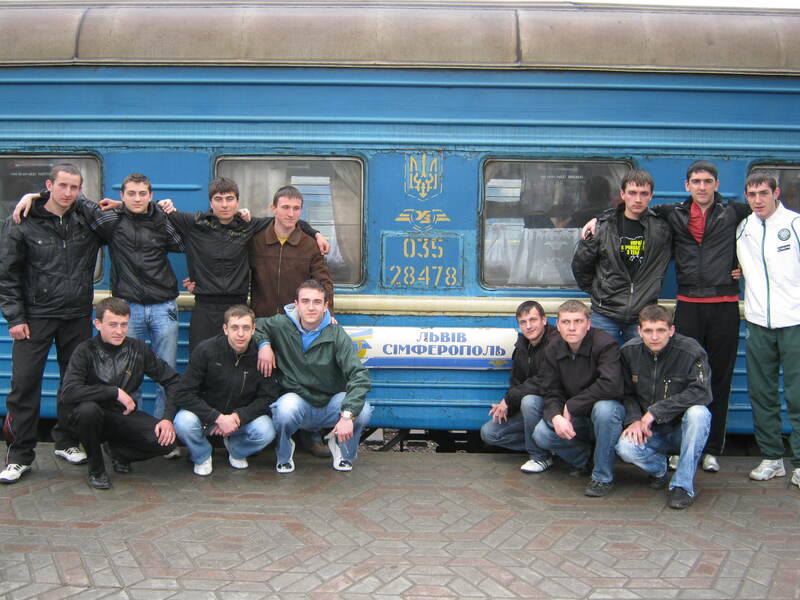 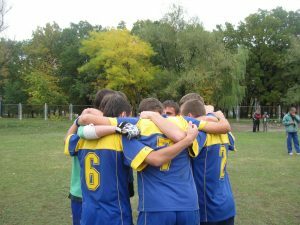 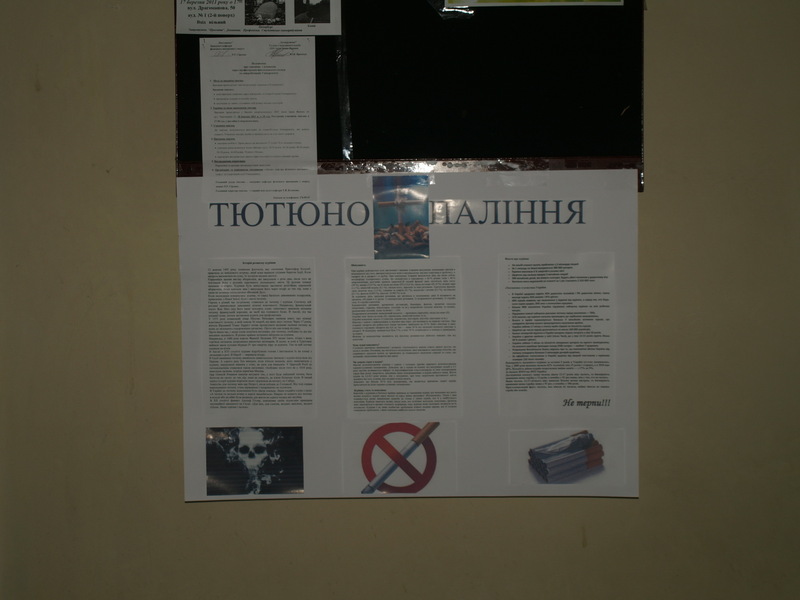 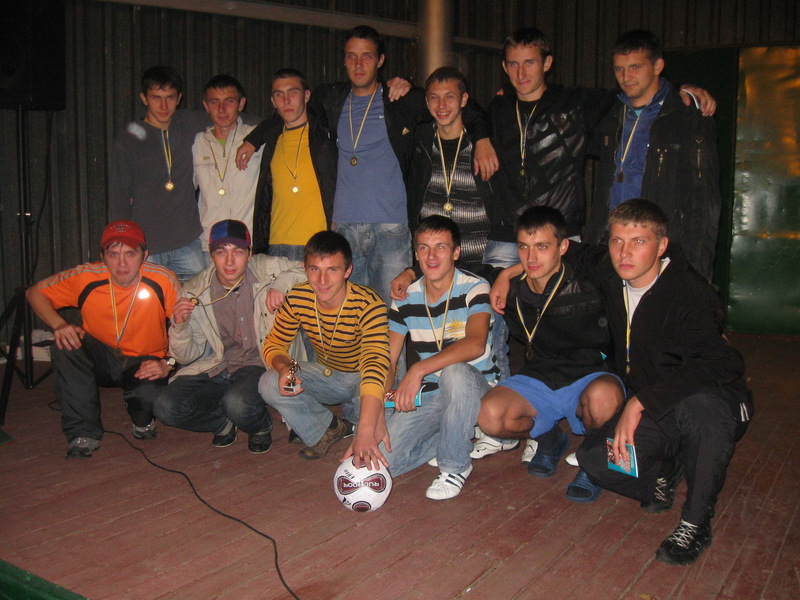 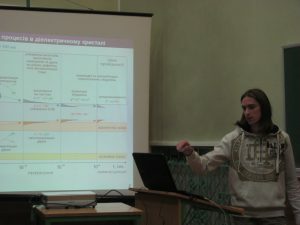 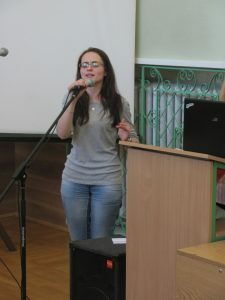 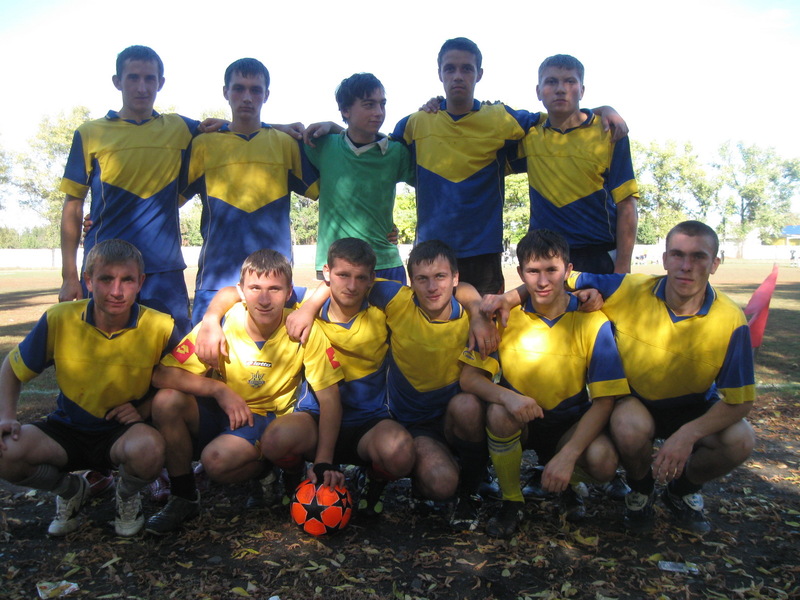 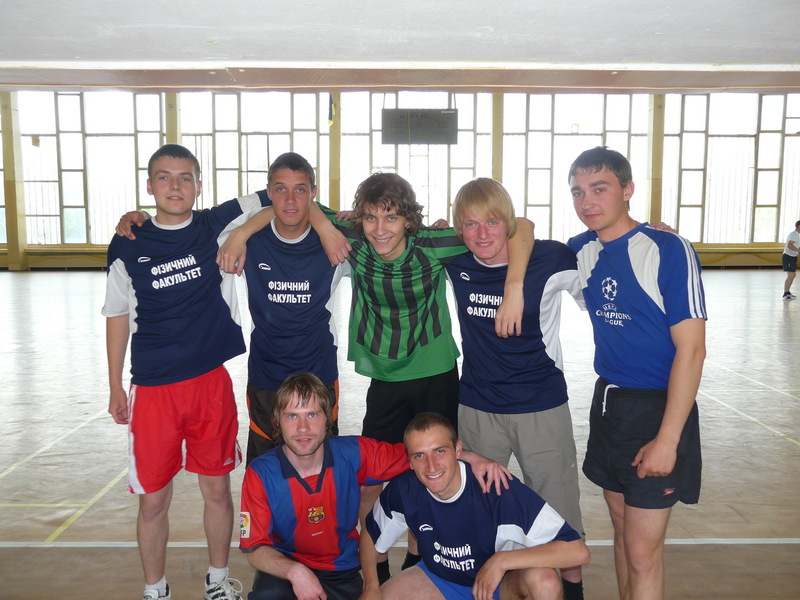 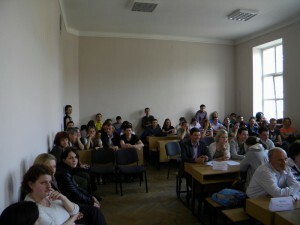 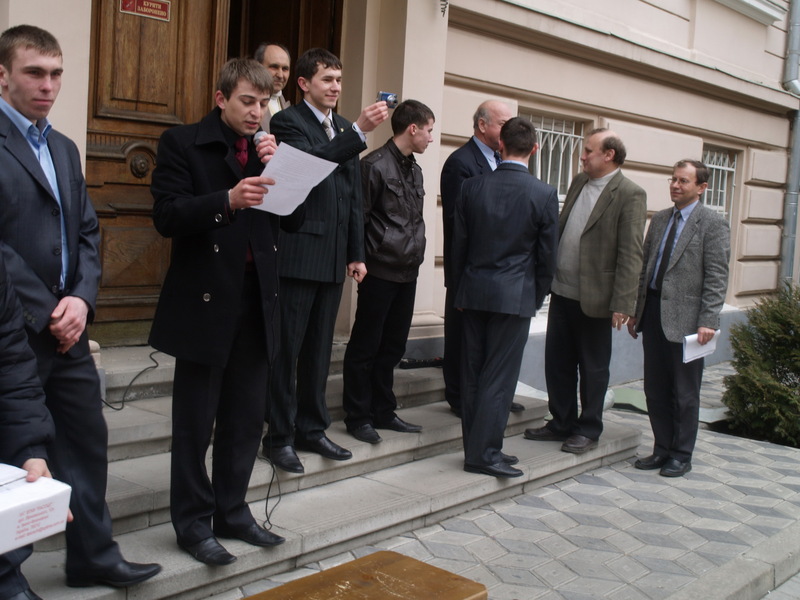 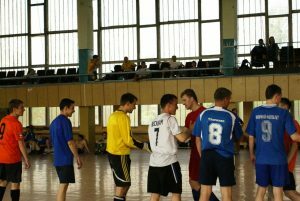 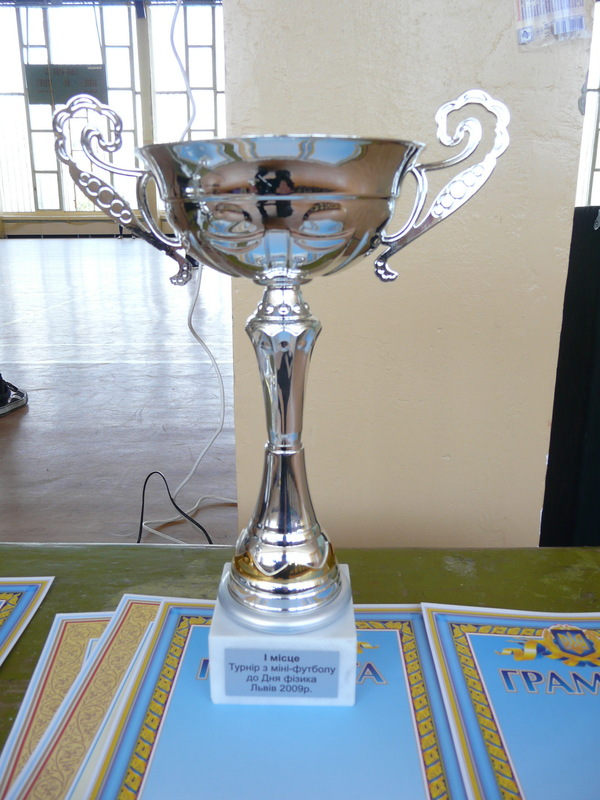 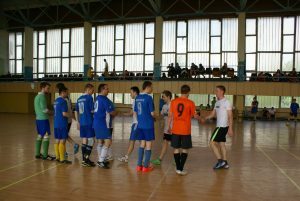 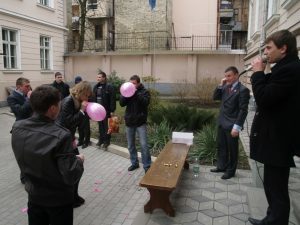 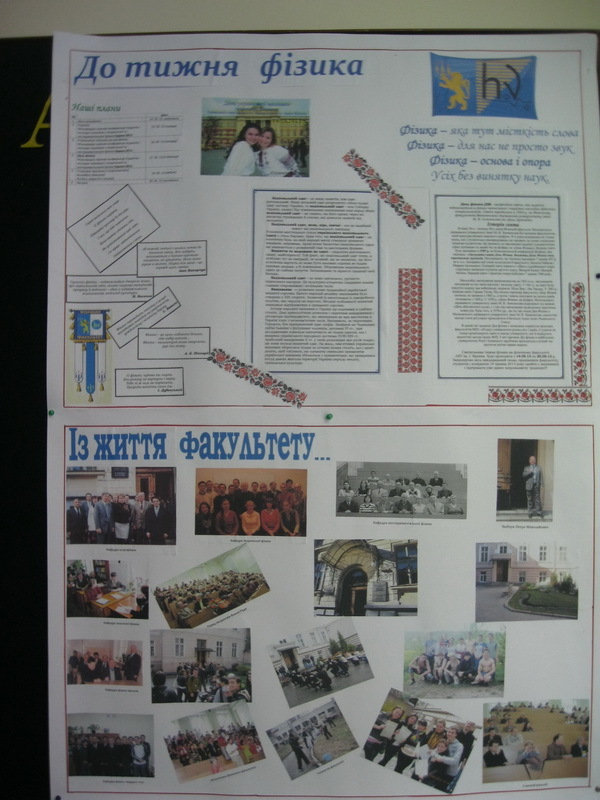 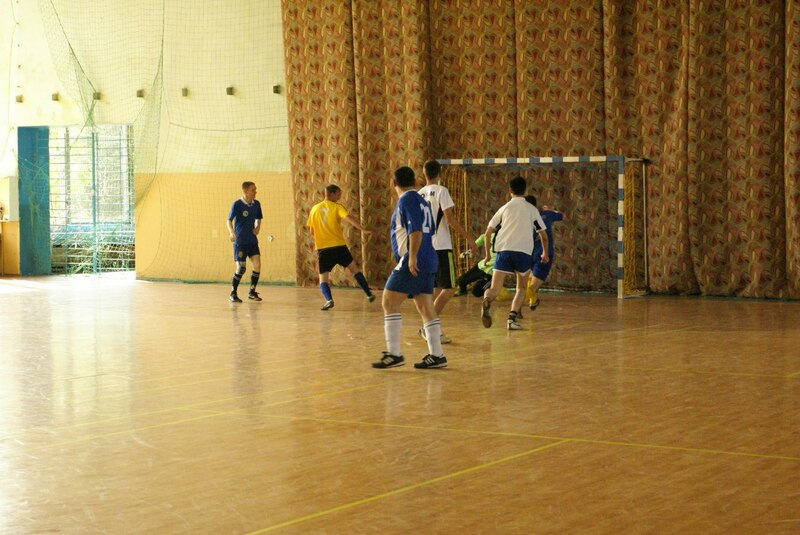 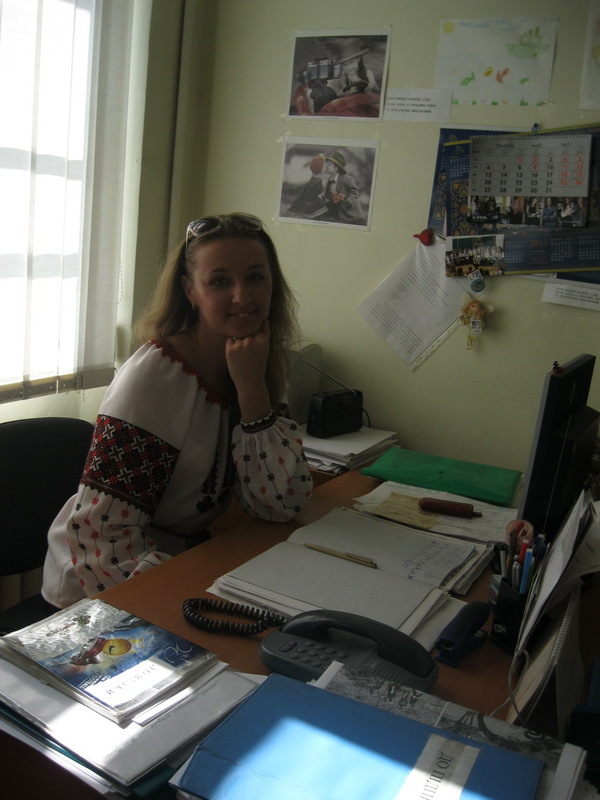 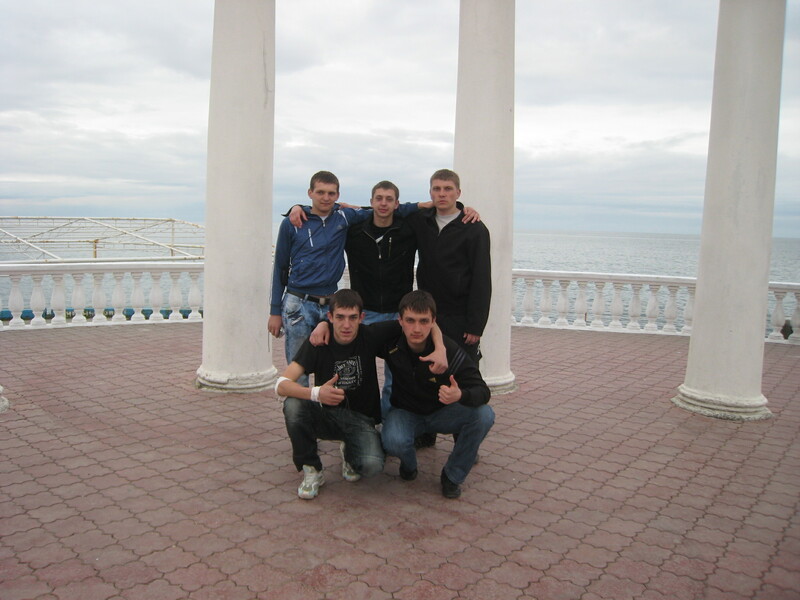 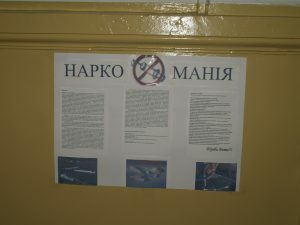 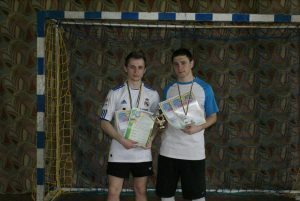 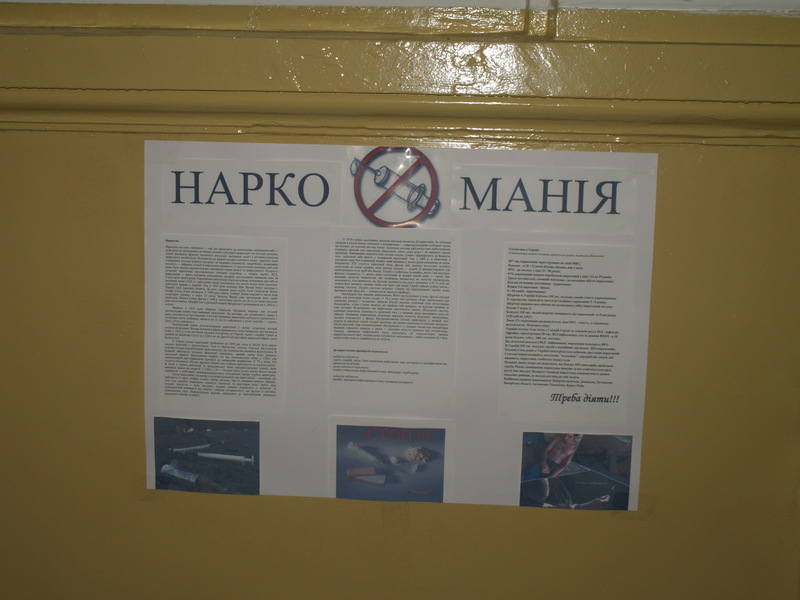 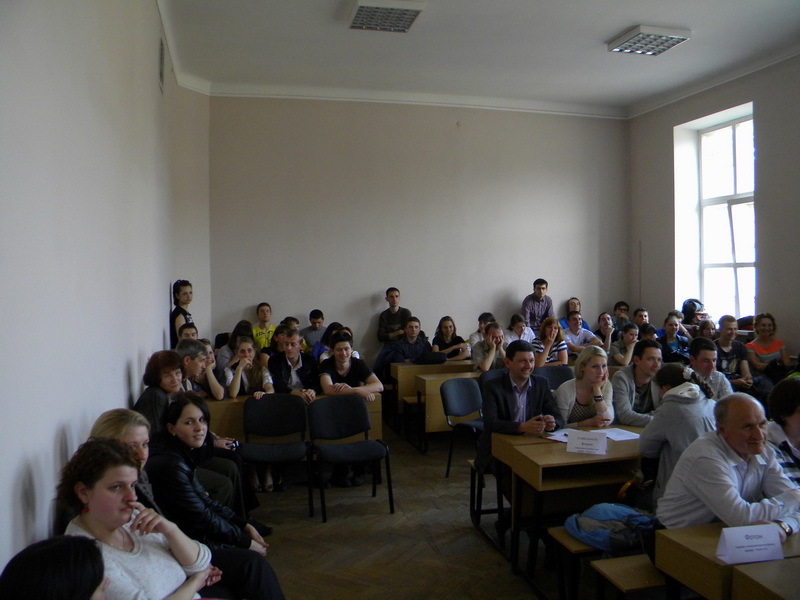 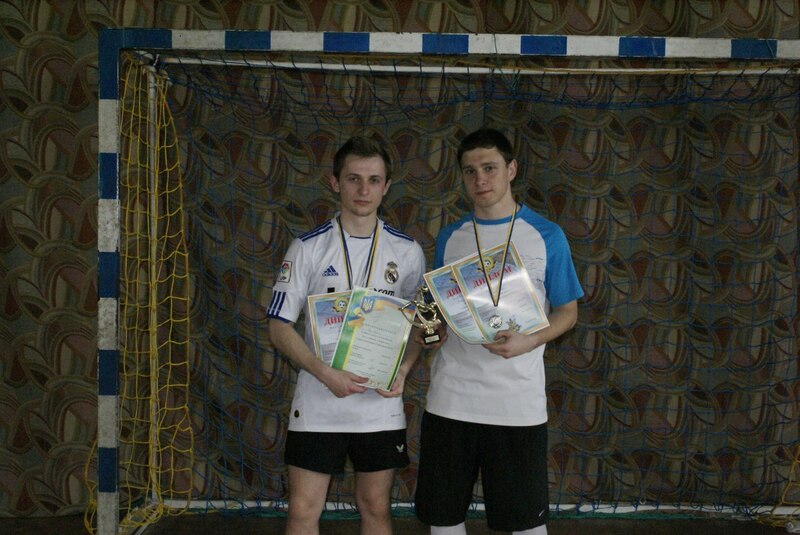 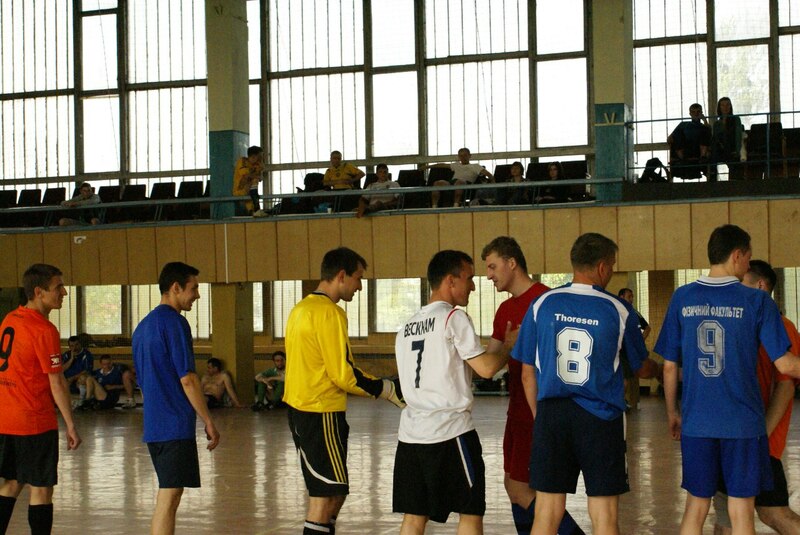 Its purpose is to represent and protect the educational, social and economic rights and interests of the members of the organization.To become a member of trade union of students, you have to be a full-time student at University who agrees with the Statute of Trade Union of Education and Science of Ukraine, fills in the application for membership and regularly pays union fees. 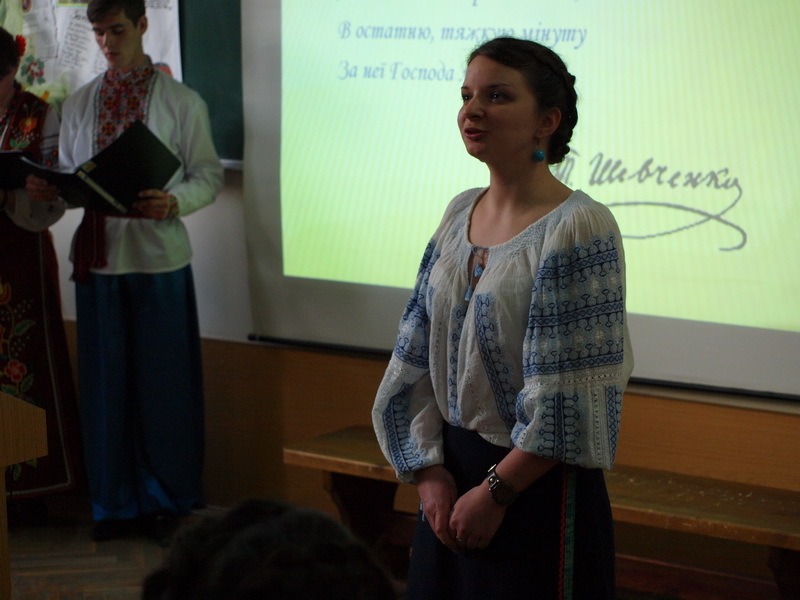 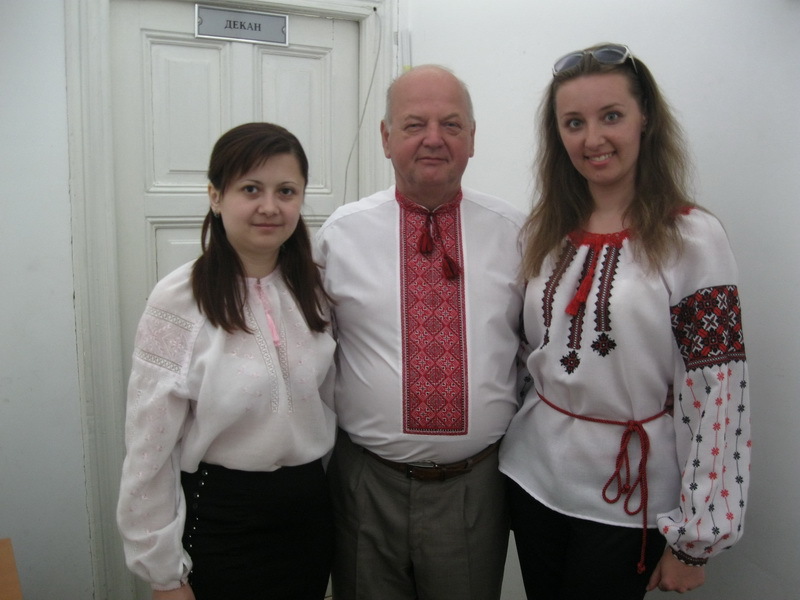 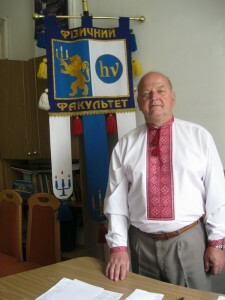 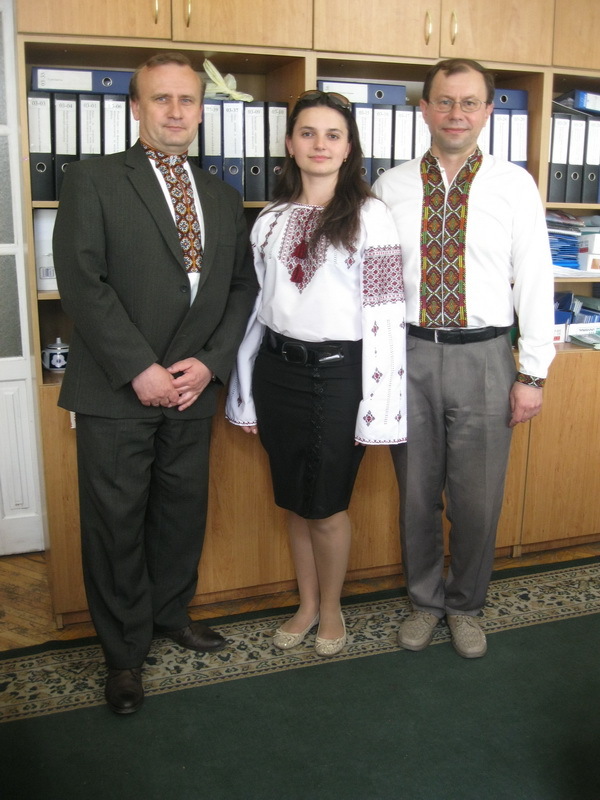 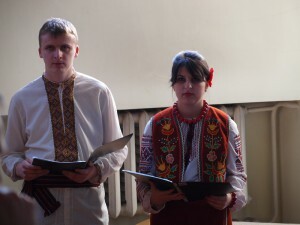 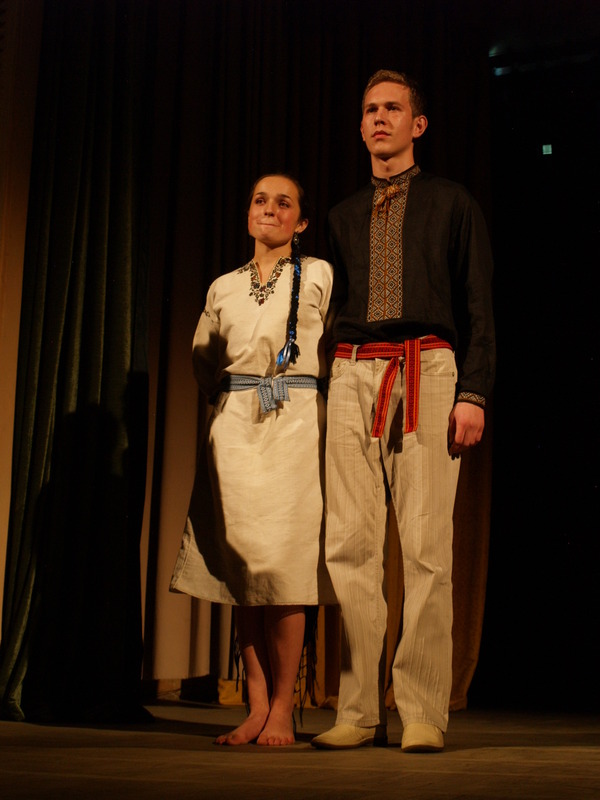 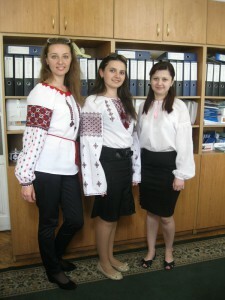 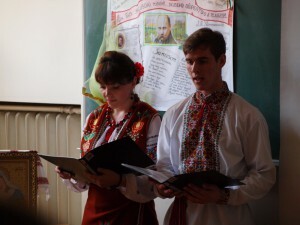 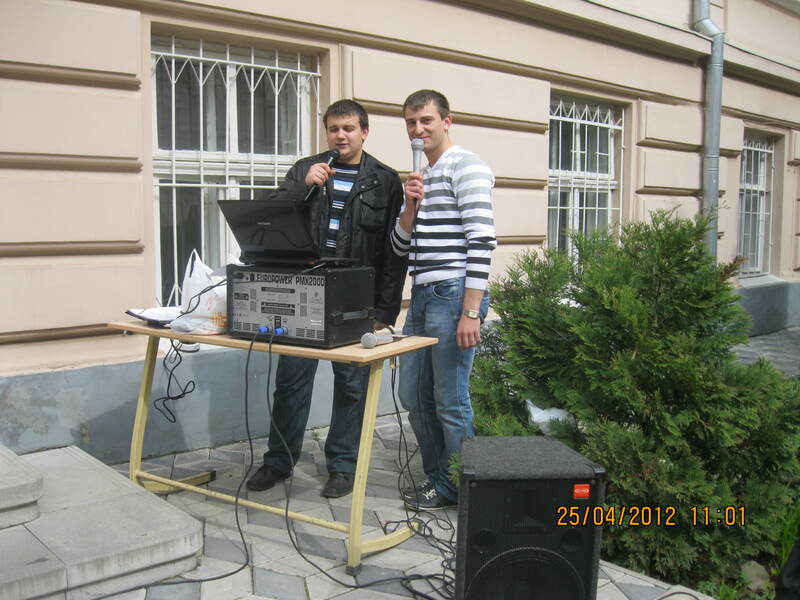 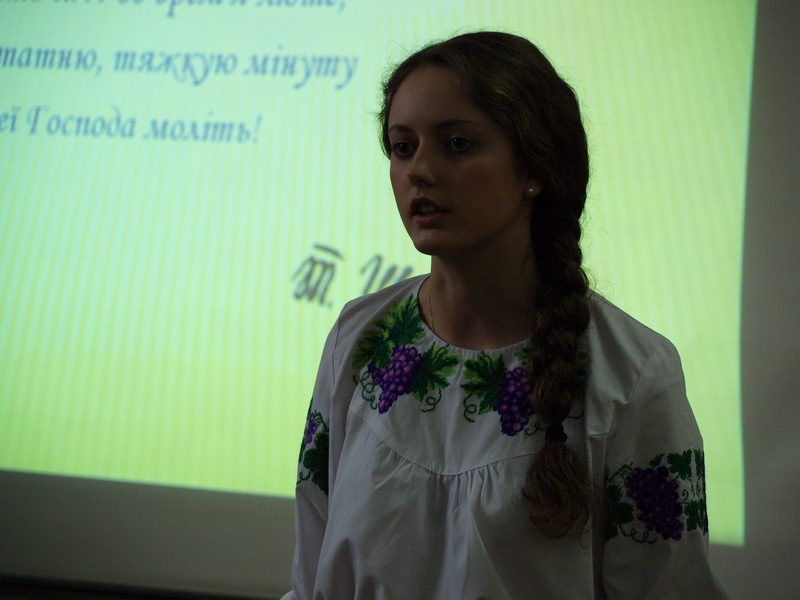 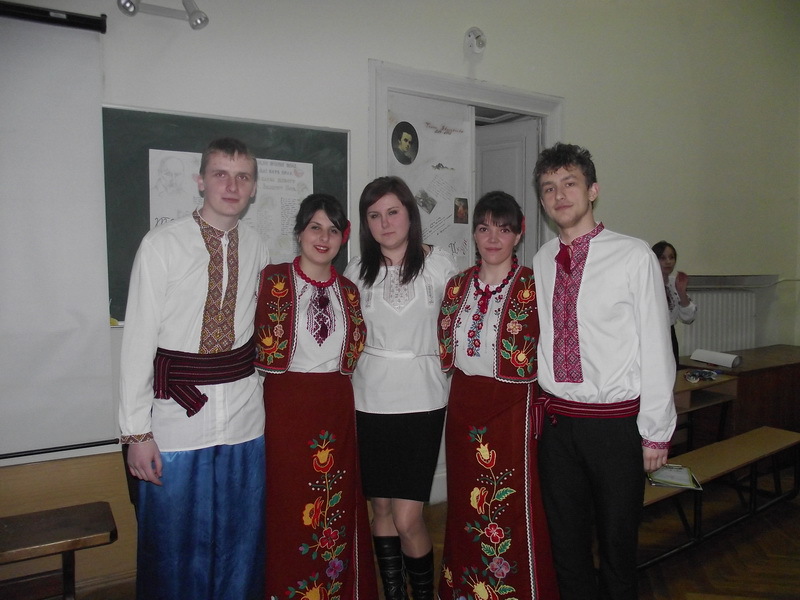 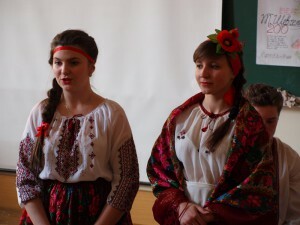 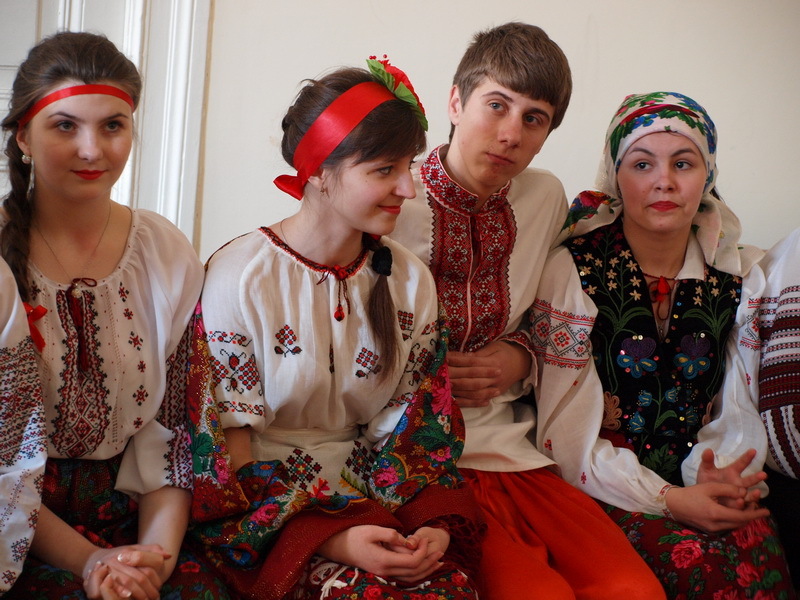 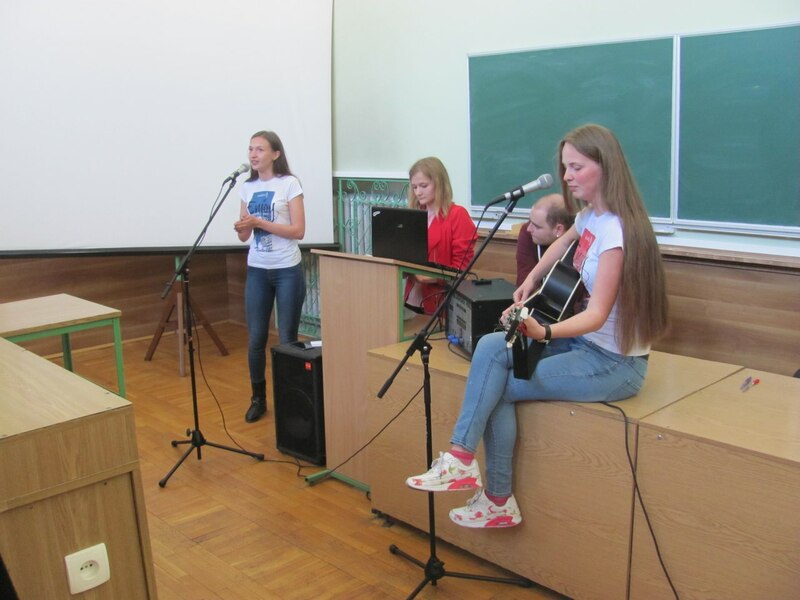 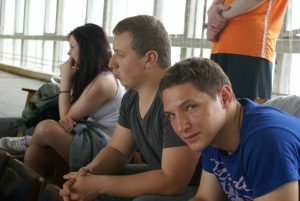 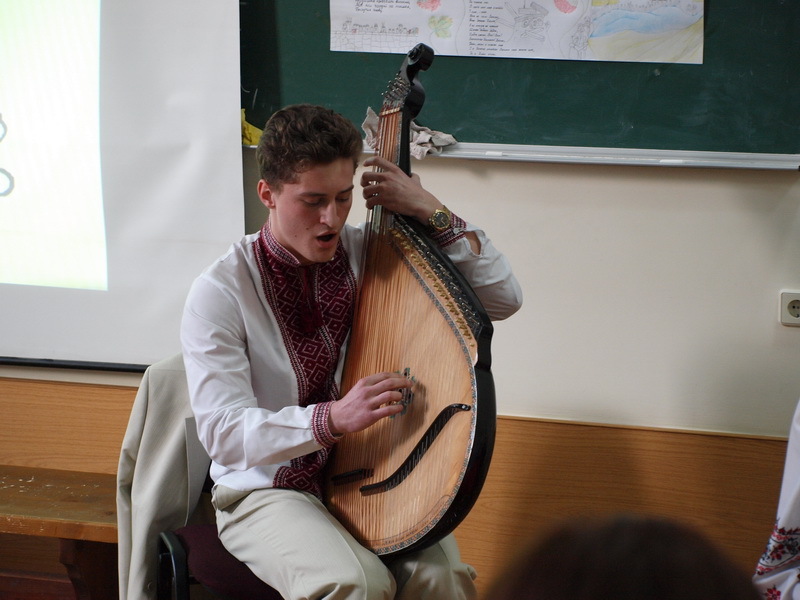 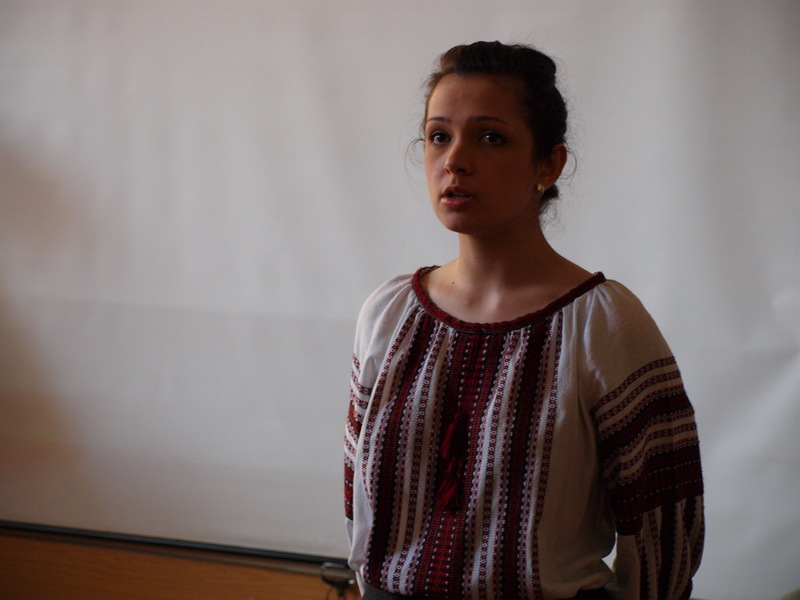 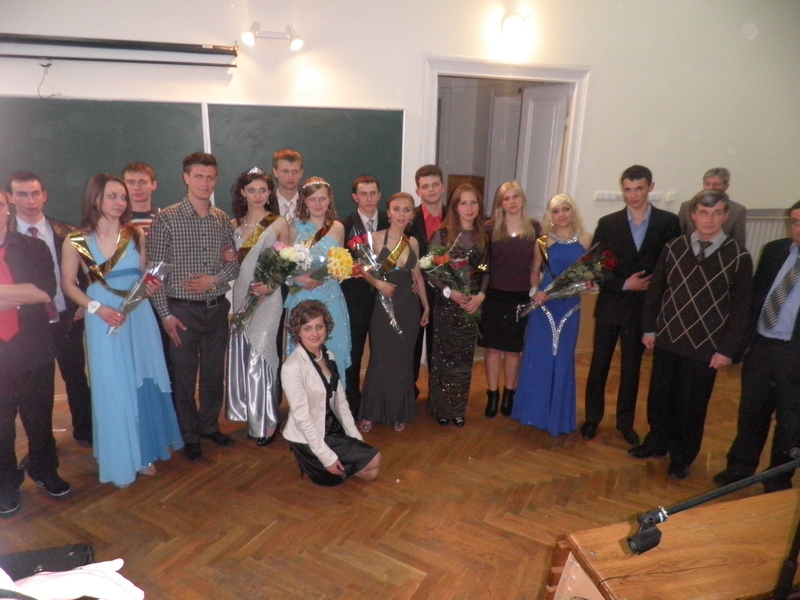 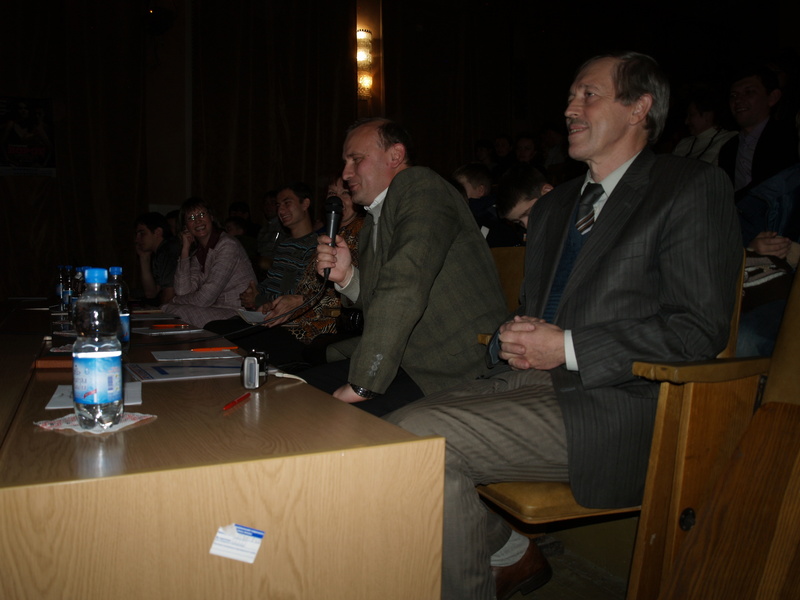 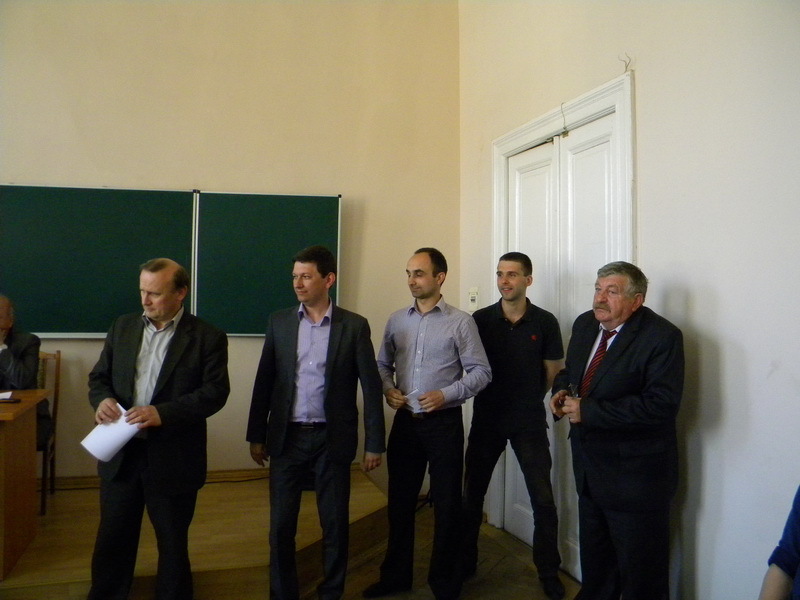 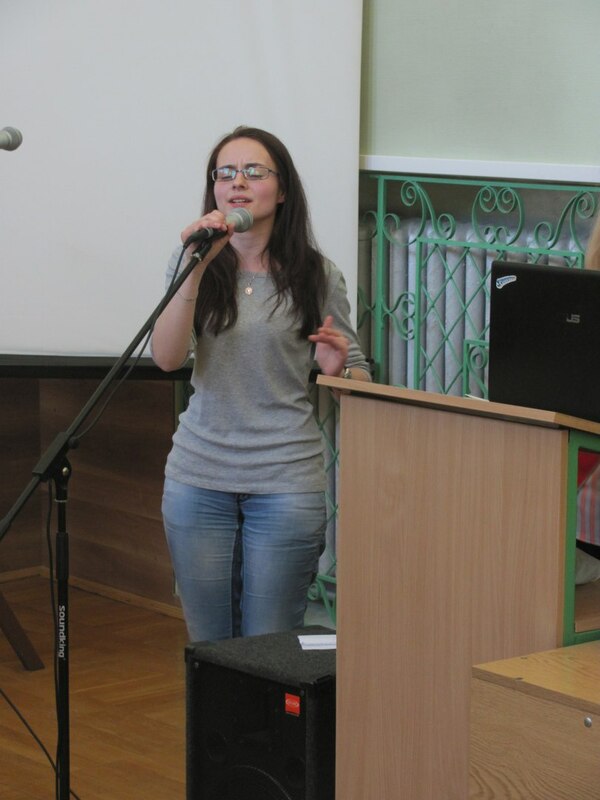 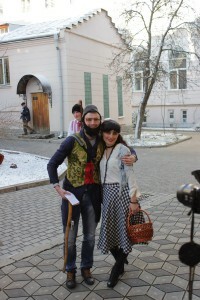 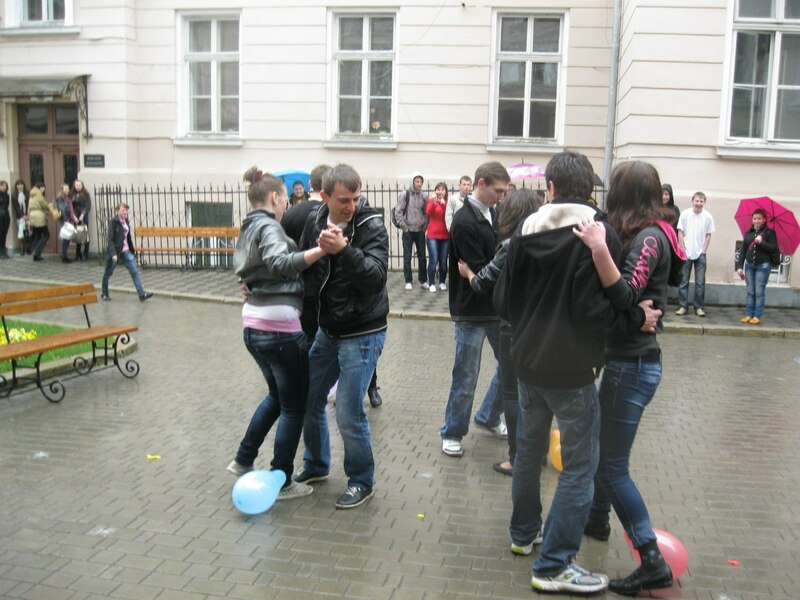 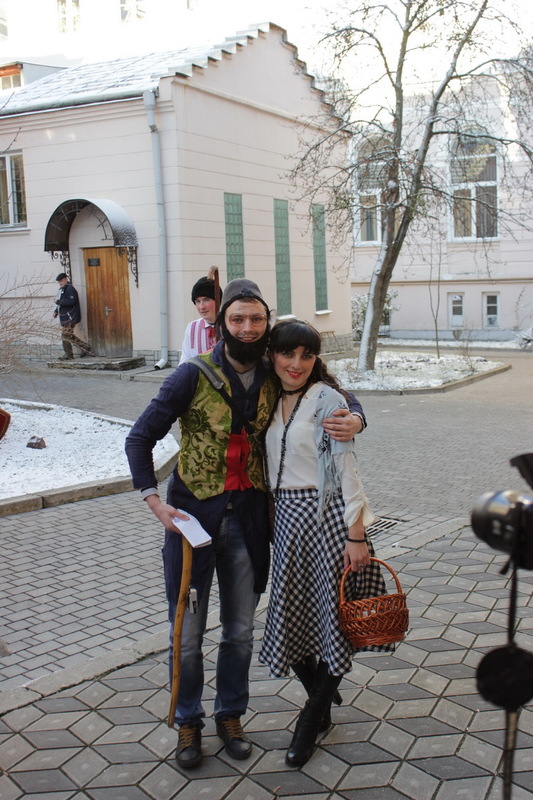 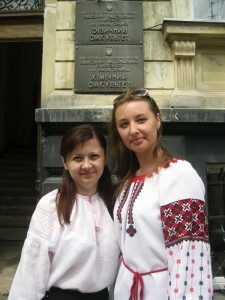 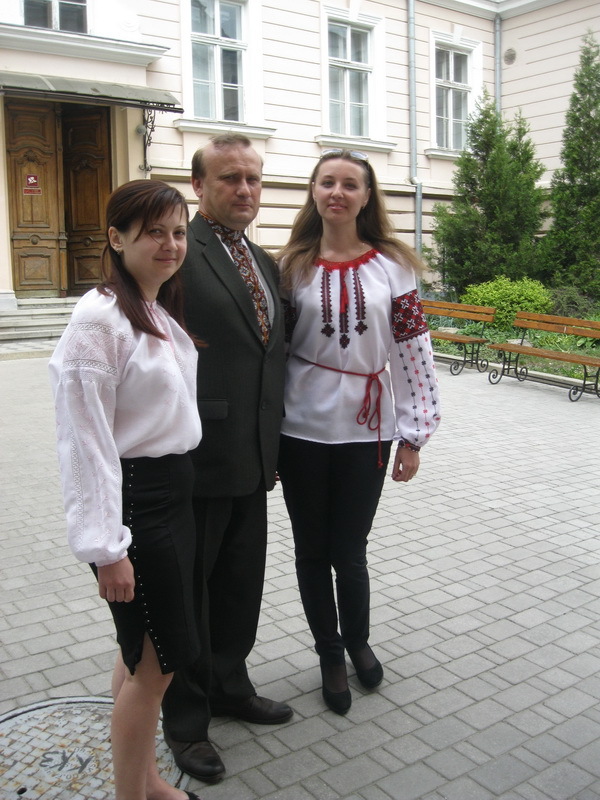 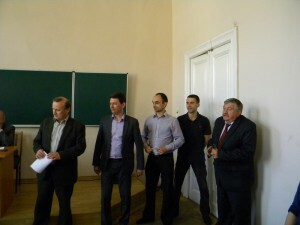 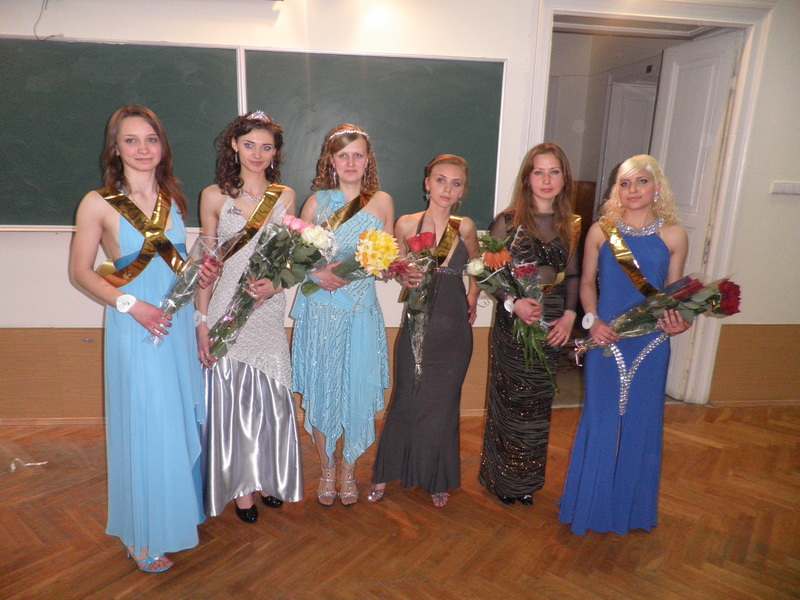 For over 50 years exists «Cheremos» – National Folk Song and Dance Ensemble of Ivan Franko National University of Lviv. 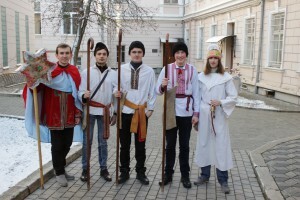 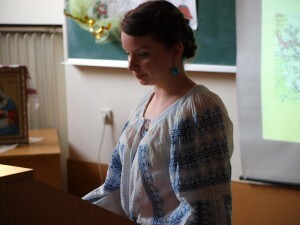 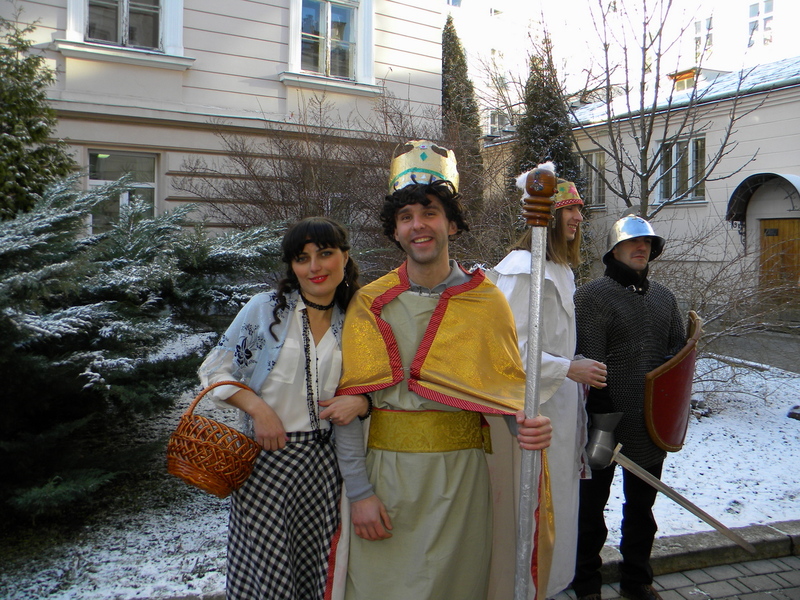 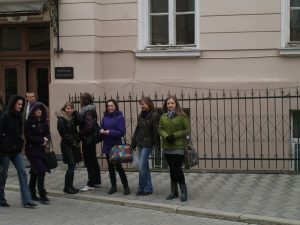 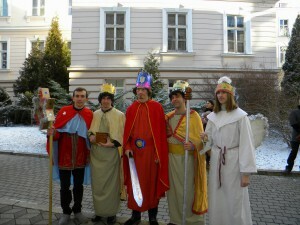 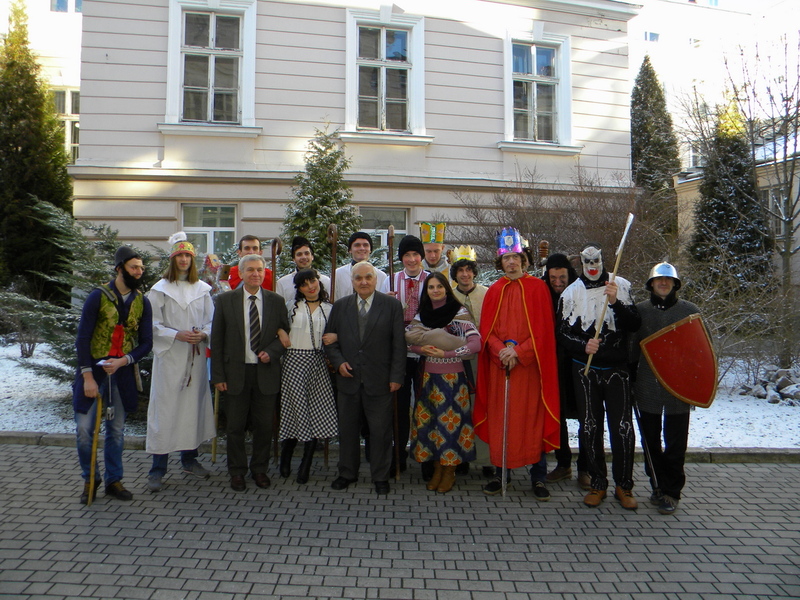 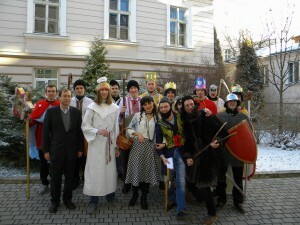 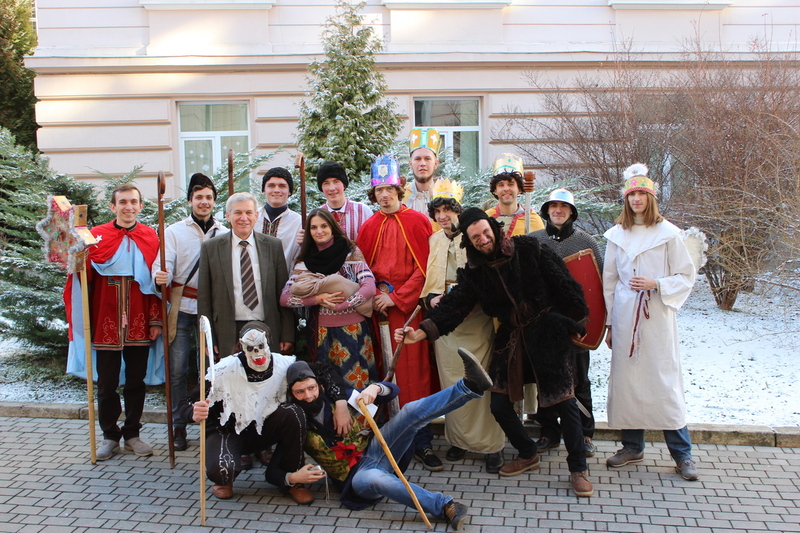 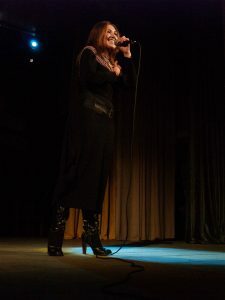 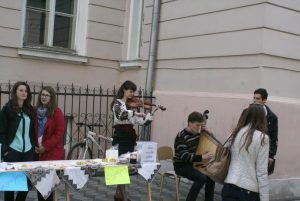 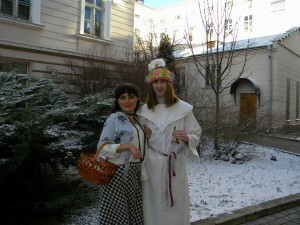 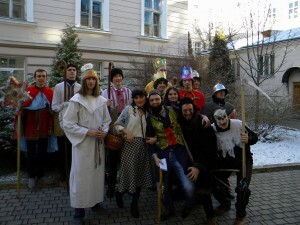 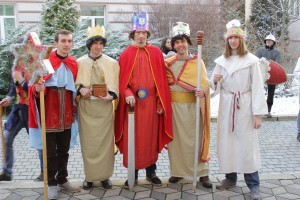 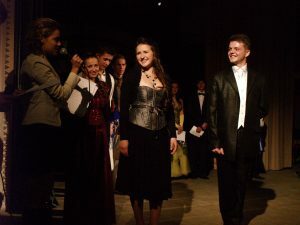 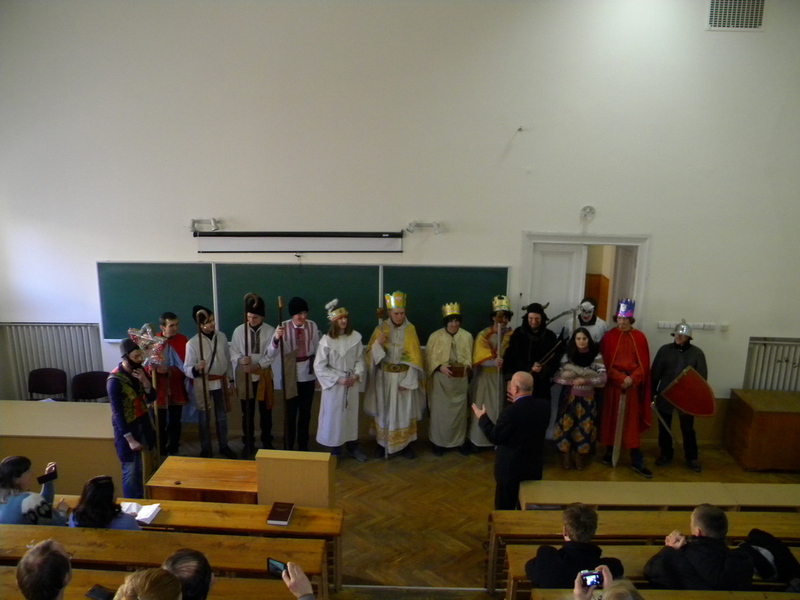 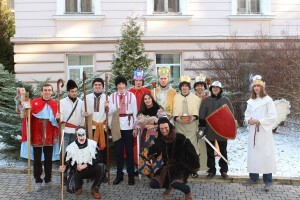 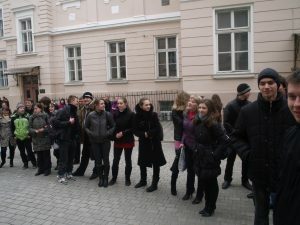 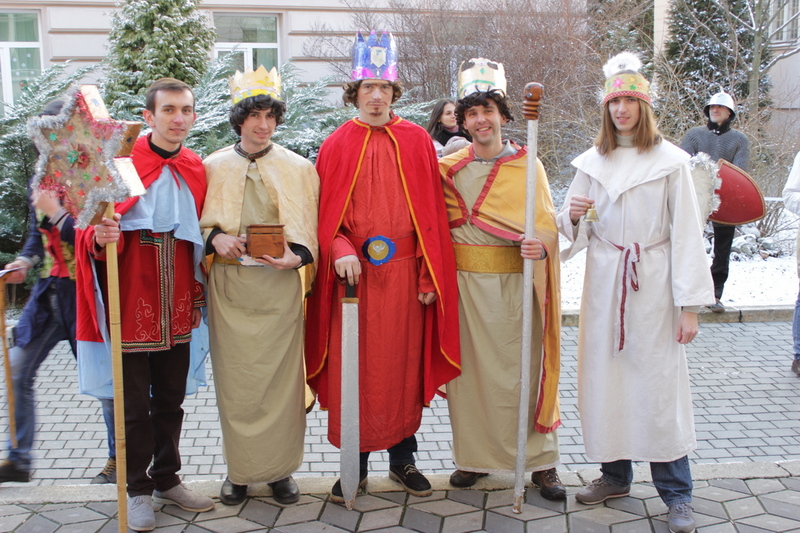 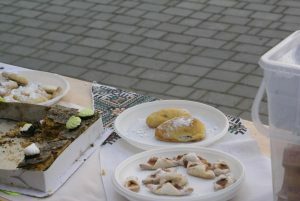 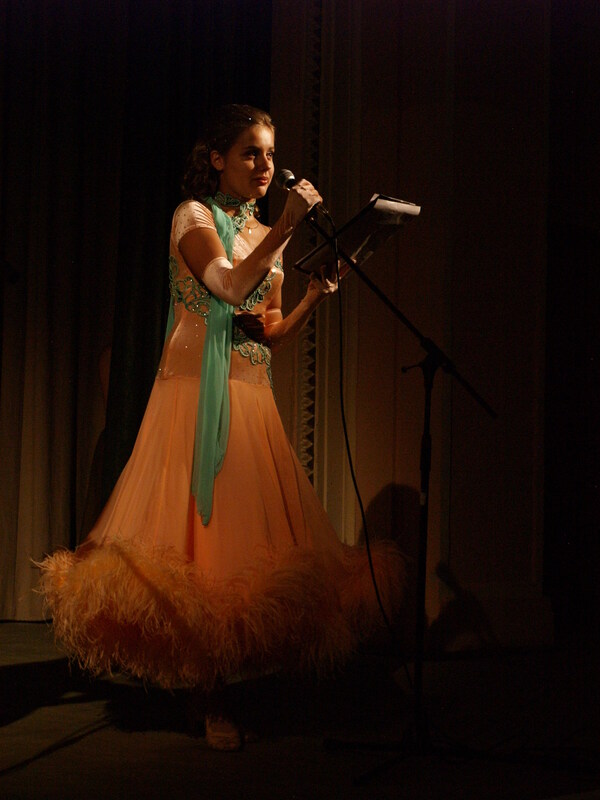 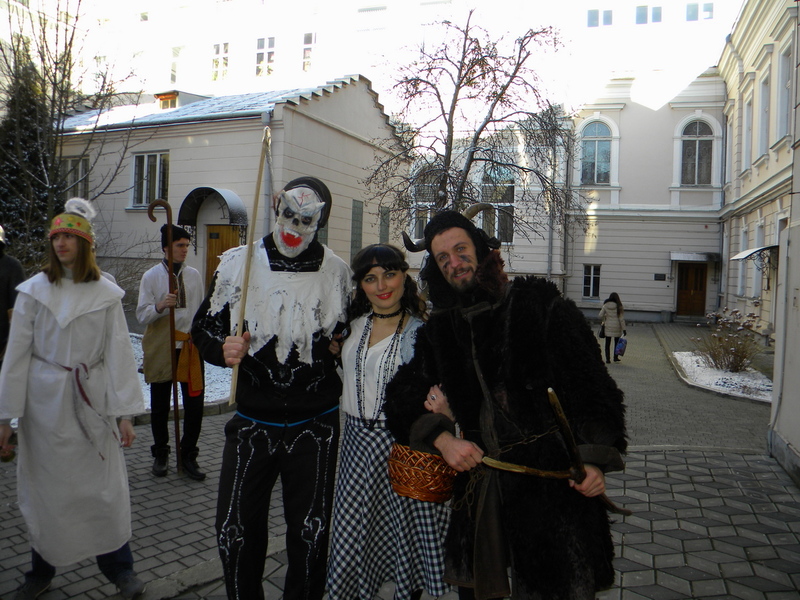 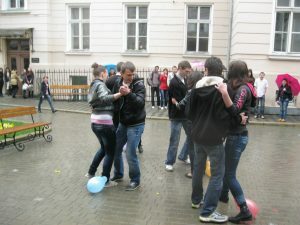 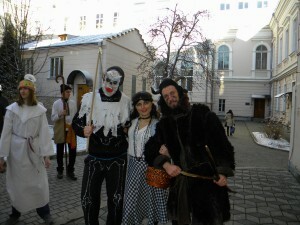 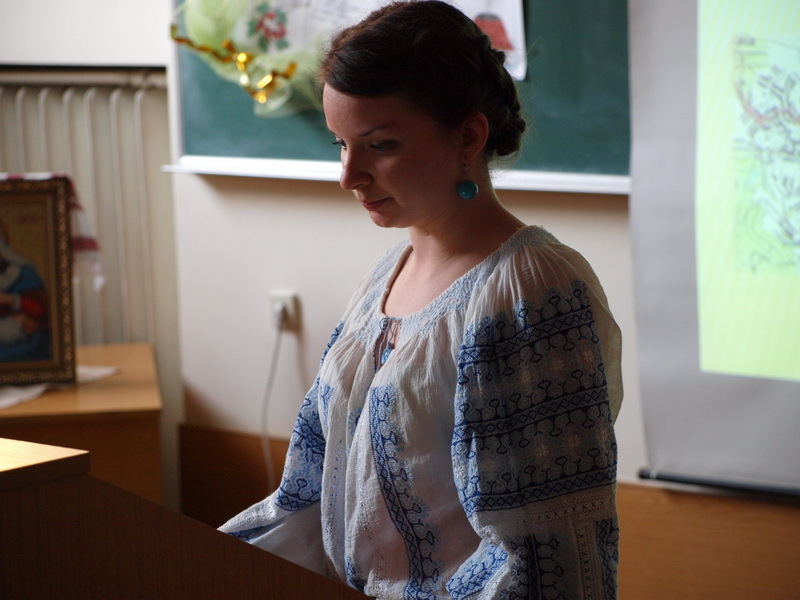 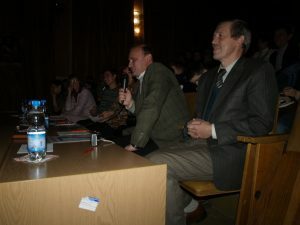 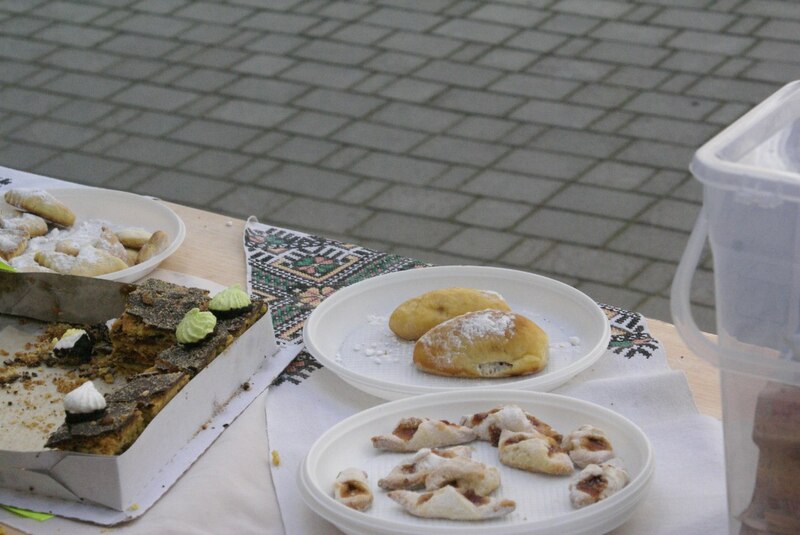 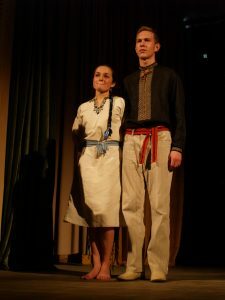 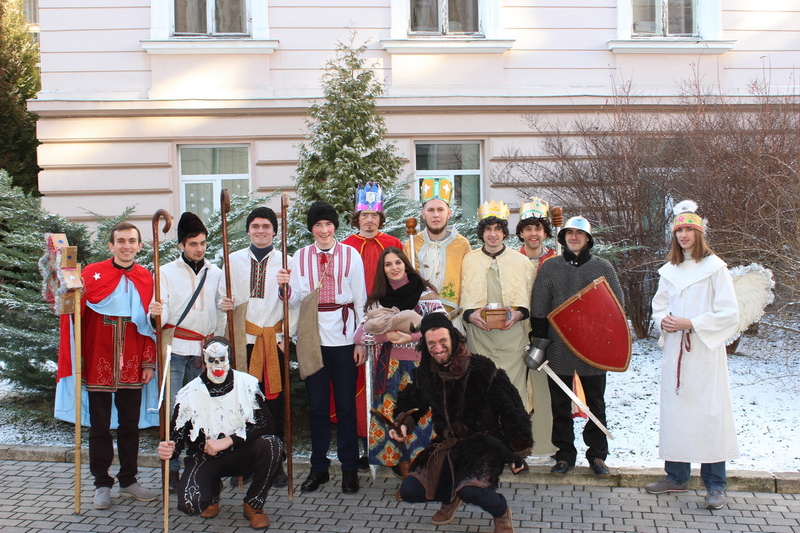 The ensemble is a regular participant of art events which take place in native University, in Lviv and other cities.Annually in the period of Christmas Holidays “Cheremosh” performs on the festival “Velyka Kolyada” in Lviv, and every autumn Cheremosh members visit a festival “Hytsylska bryndzya” in Rahiv. 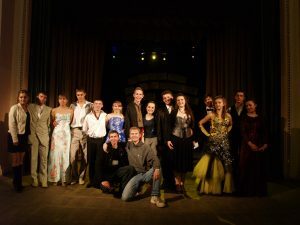 Nowadays the manager of “Cheremosh” is artistic director and choreographer Vasily Pipash,the choir director is Olena Volchek and the head of orchestra – Roman Dolny. 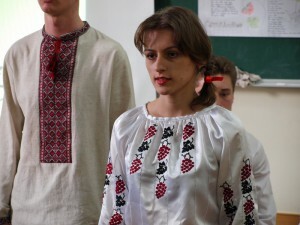 The repertoire of ensemble includes dances, vocal and choreographic compositions of Boikivshchyna, Transcarpathia, Bukovina, Huzulschyna,songs and orchestral works in arrangements of famous Ukrainian composers, as well as thematic programs – Christmas, Easter and Shevchenko. 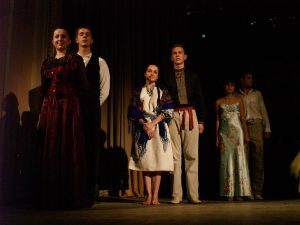 Nowadays “Cheremos” is not only rehearsals or tours, but on the first place, it is a lifestyle of participants.For decades the ensemble has created its own traditions which are supported and passed down from generation to generation.